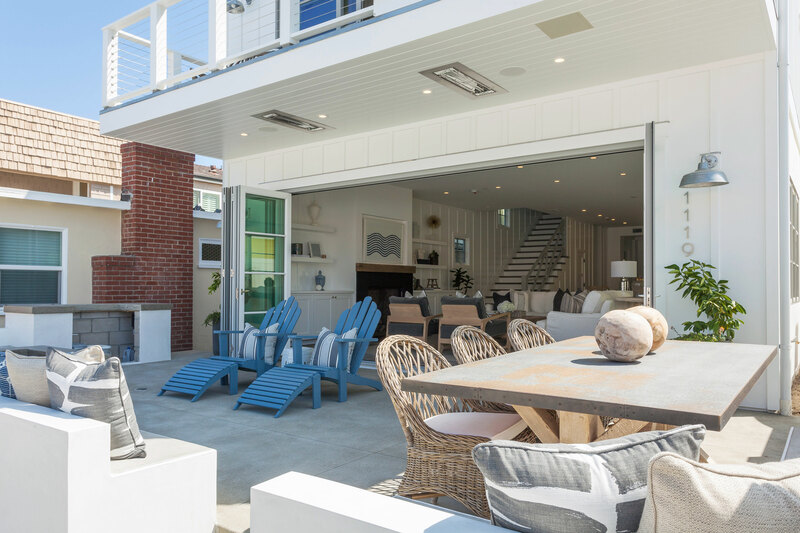 We are so excited to share that our Peninsula Point project was featured as the August home tour in the OC HOME magazine. 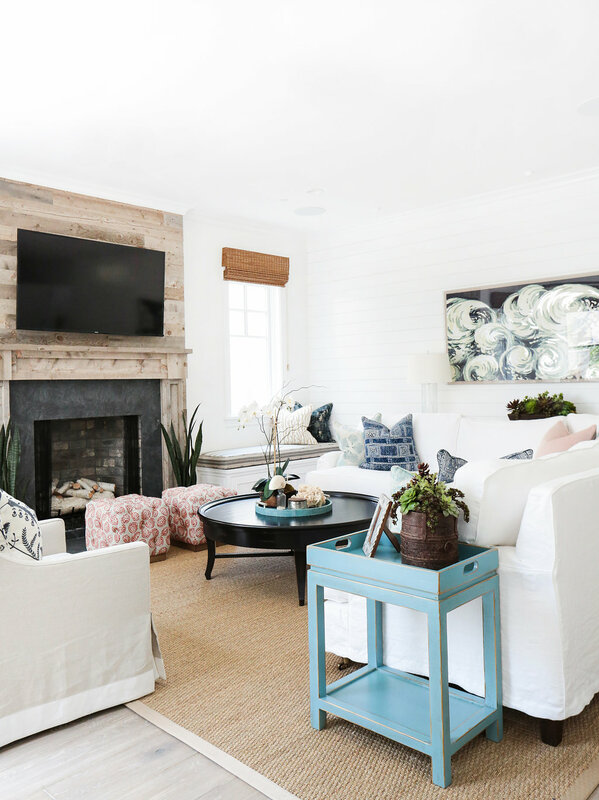 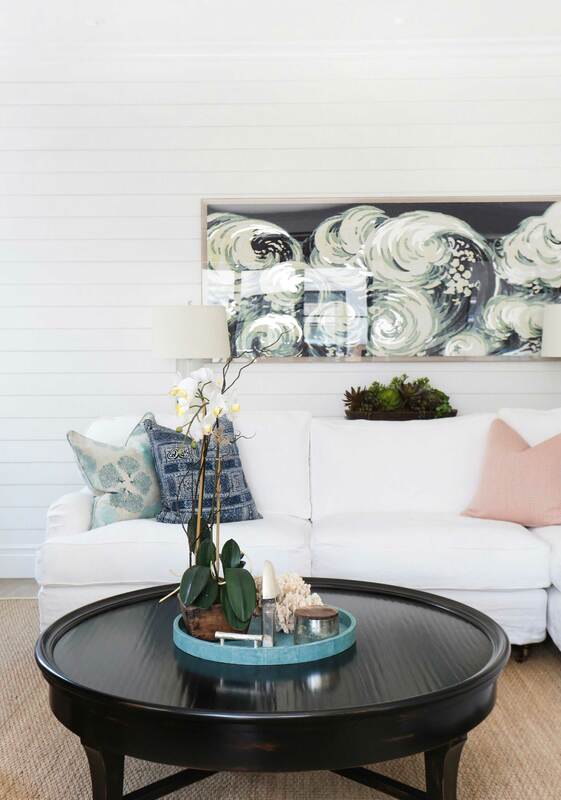 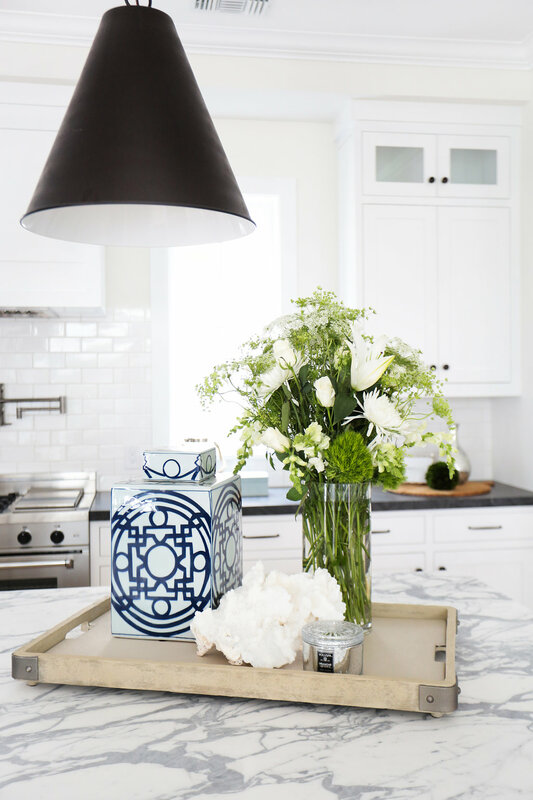 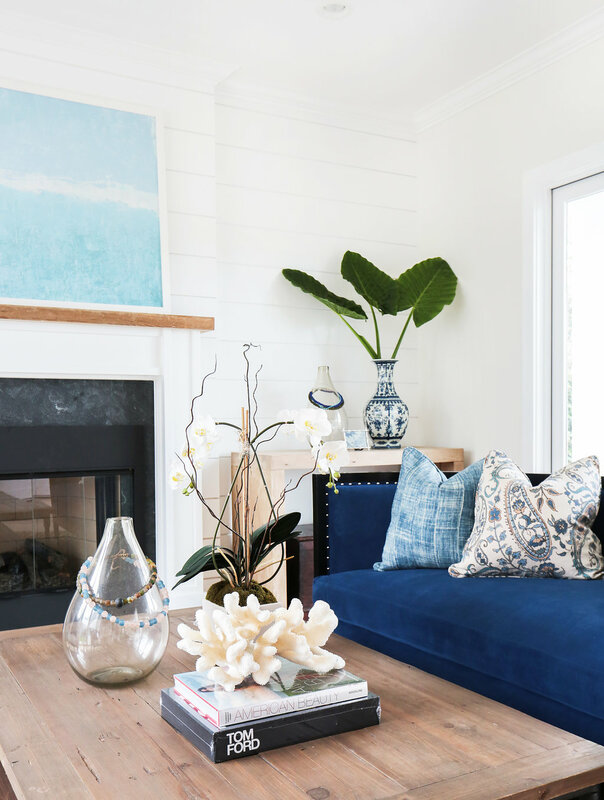 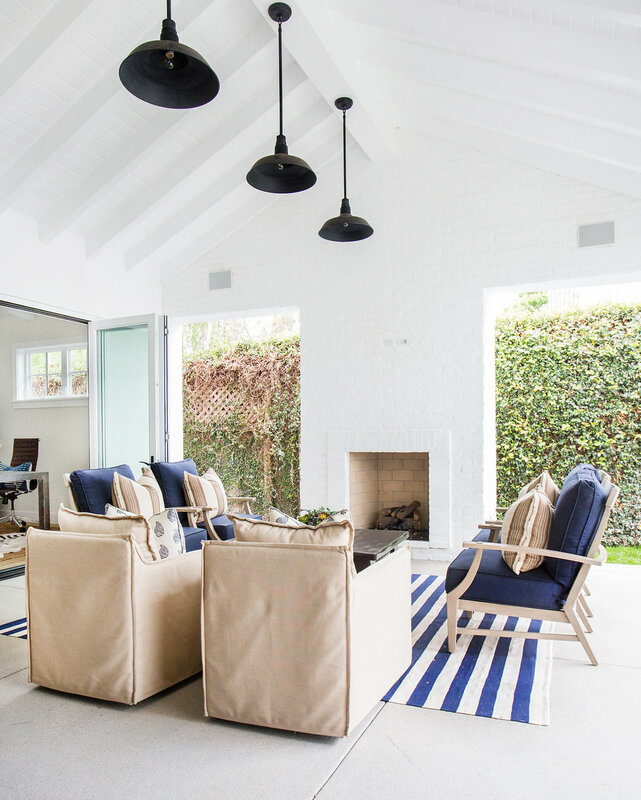 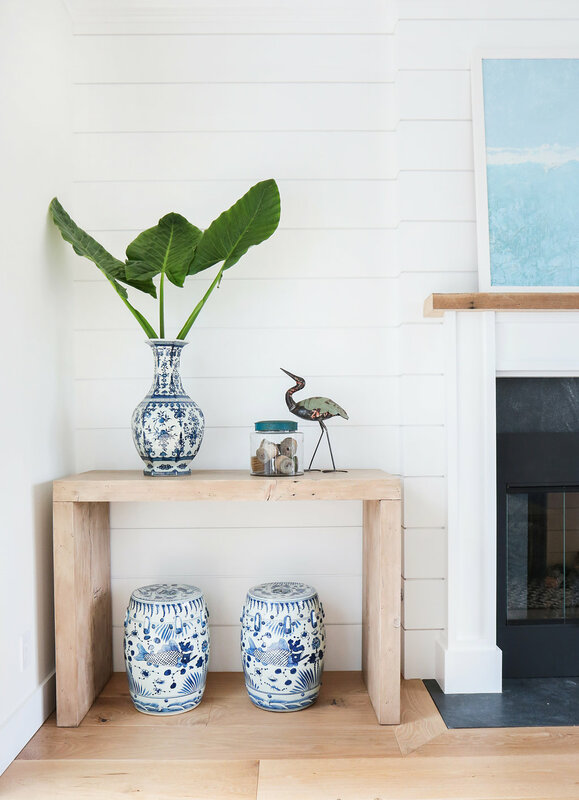 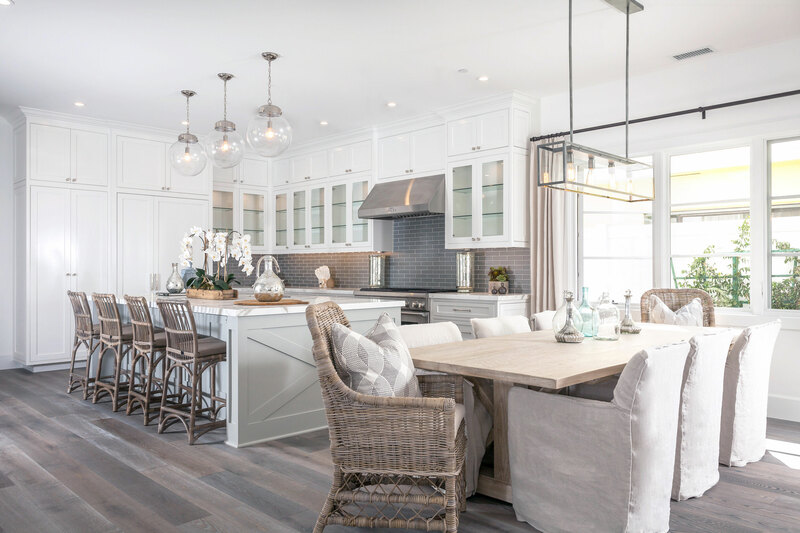 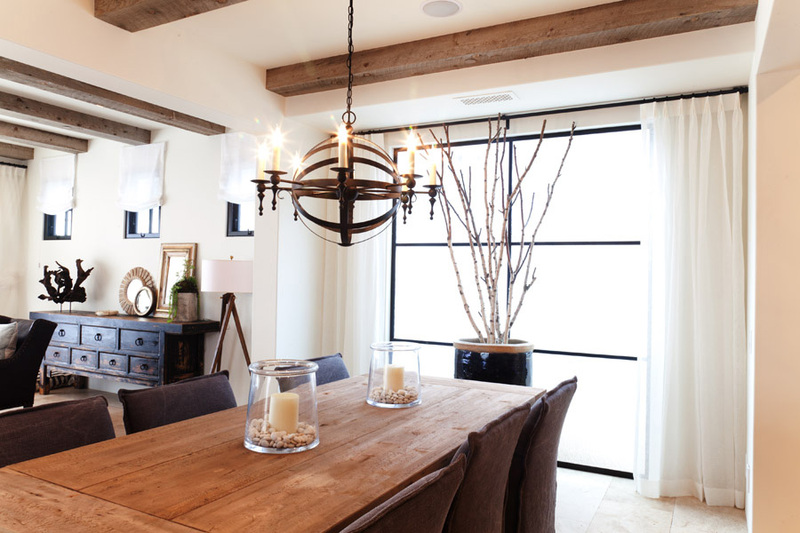 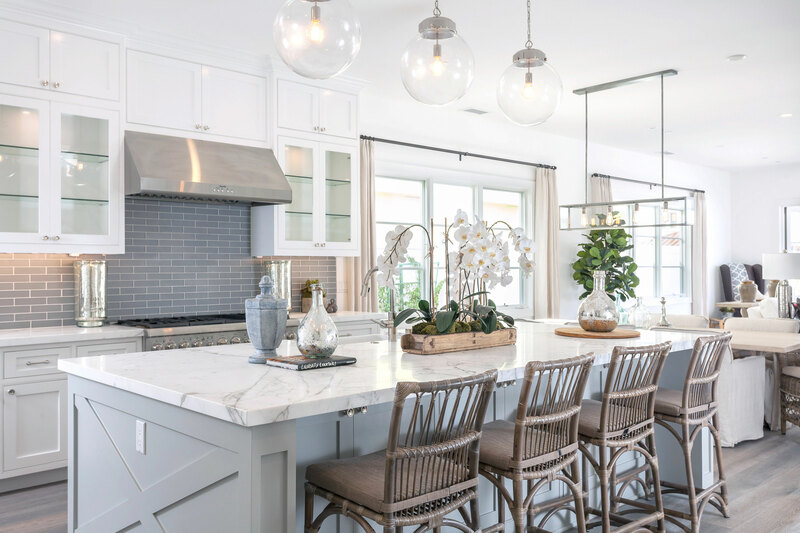 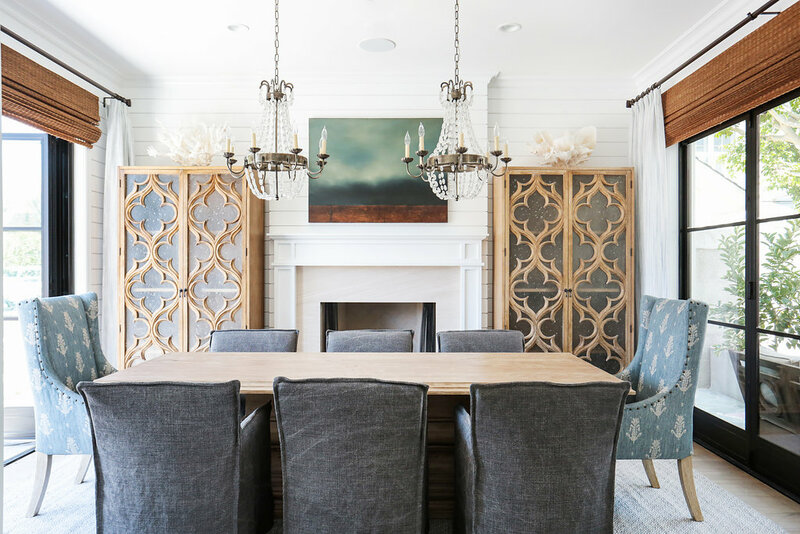 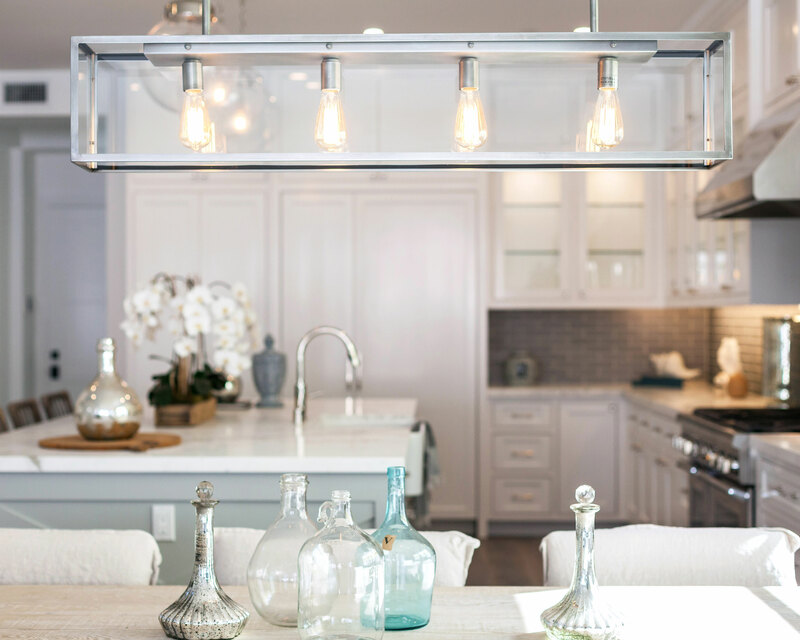 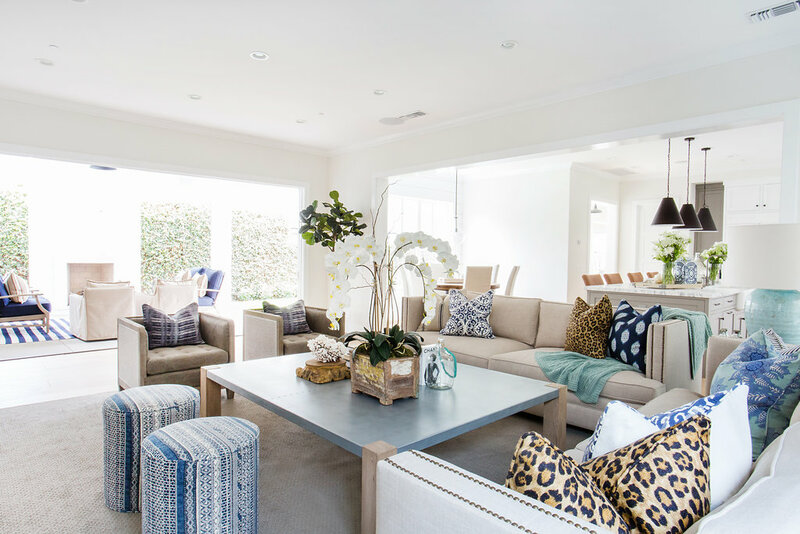 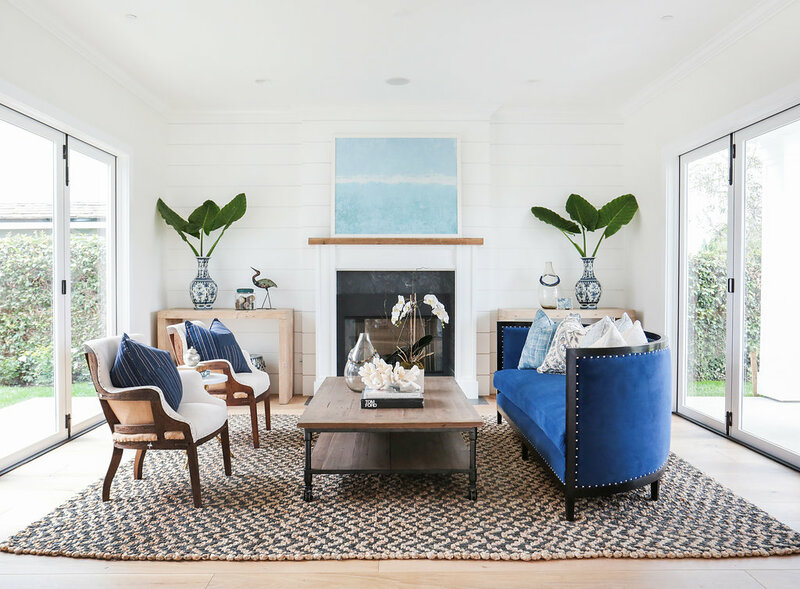 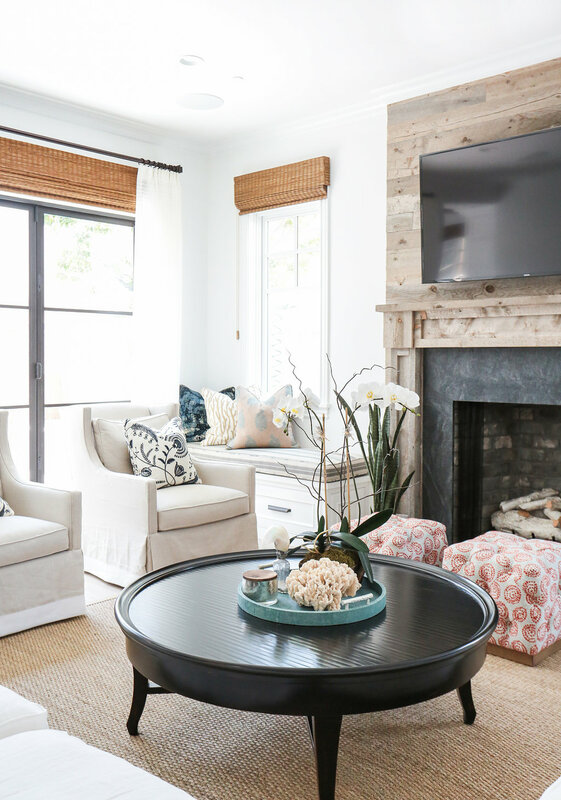 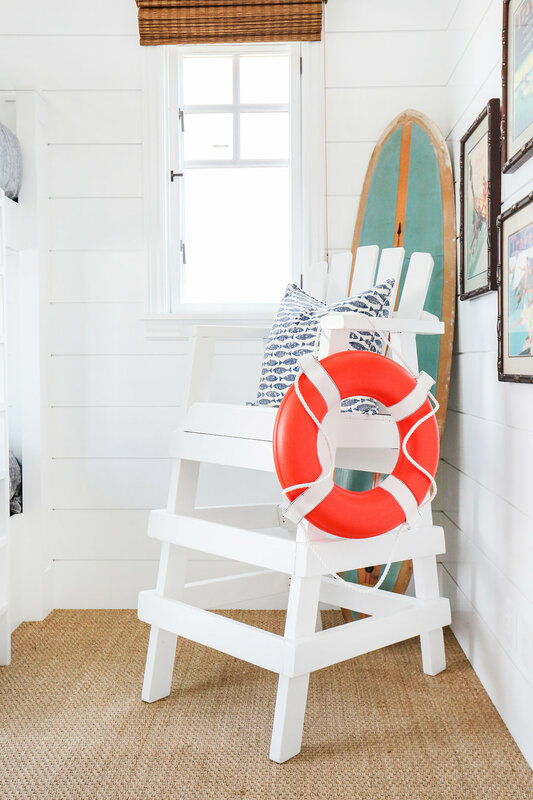 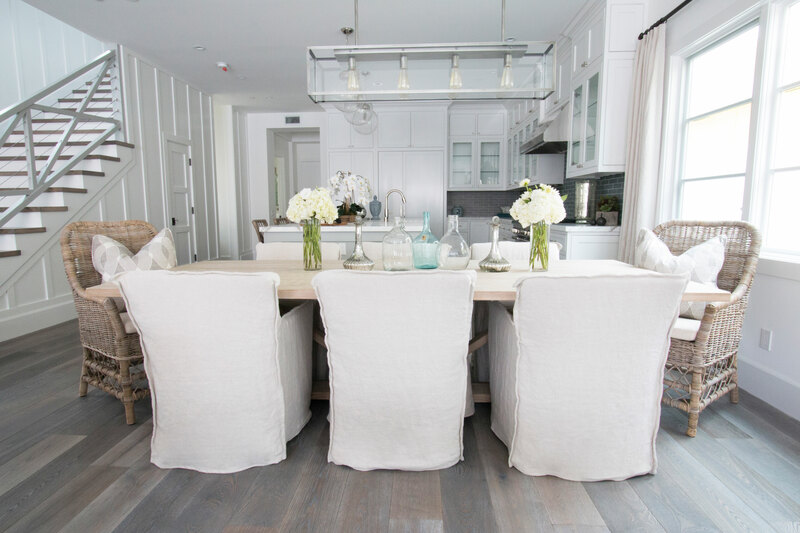 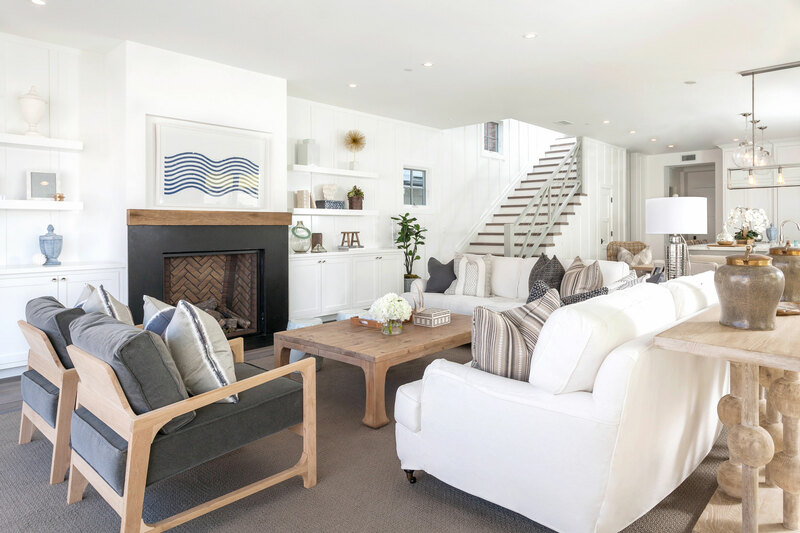 With its Cape Cod inspired design, this beautiful beach house is great for entertaining. 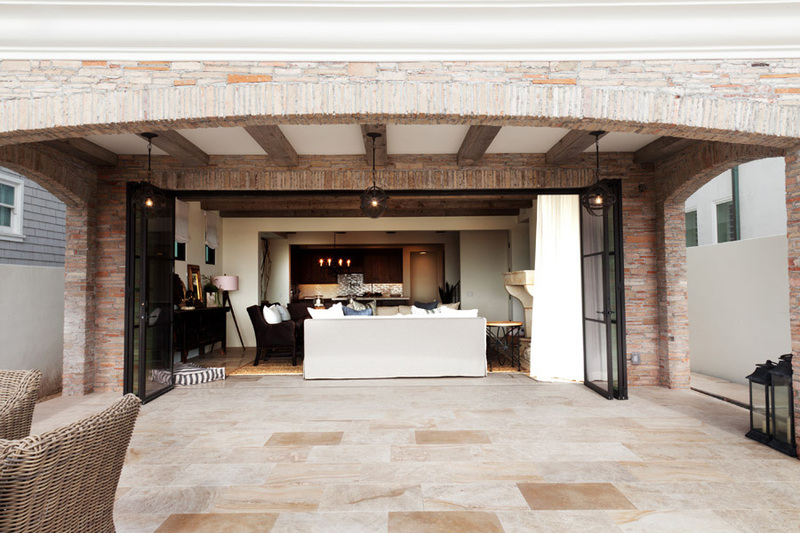 This project is one of our favorites, there wasn’t a single detail that was missed from top to bottom. 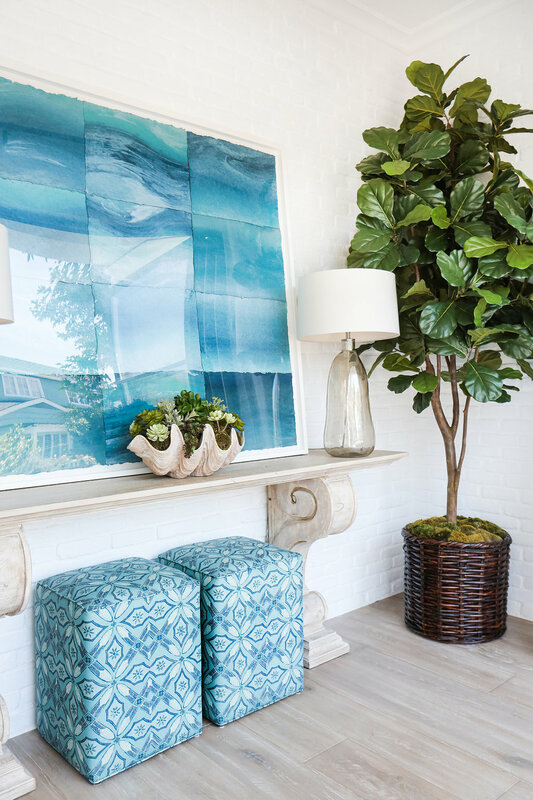 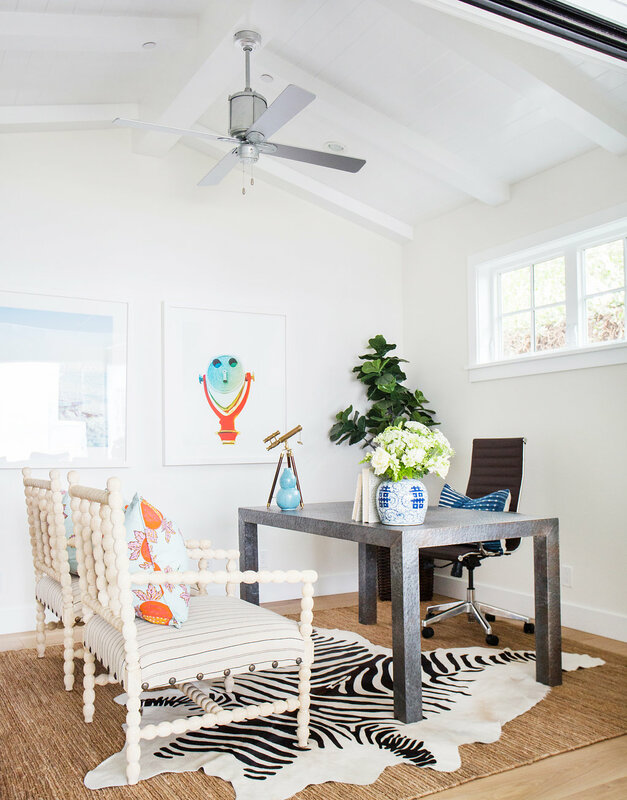 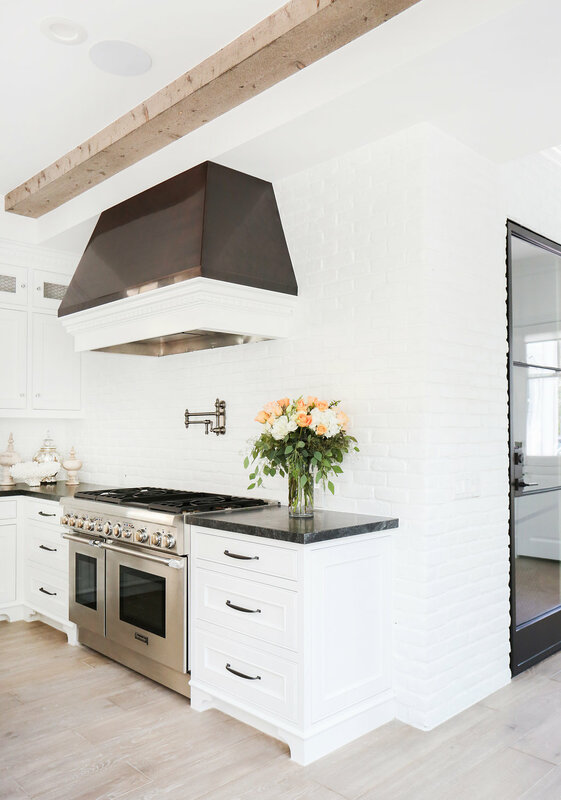 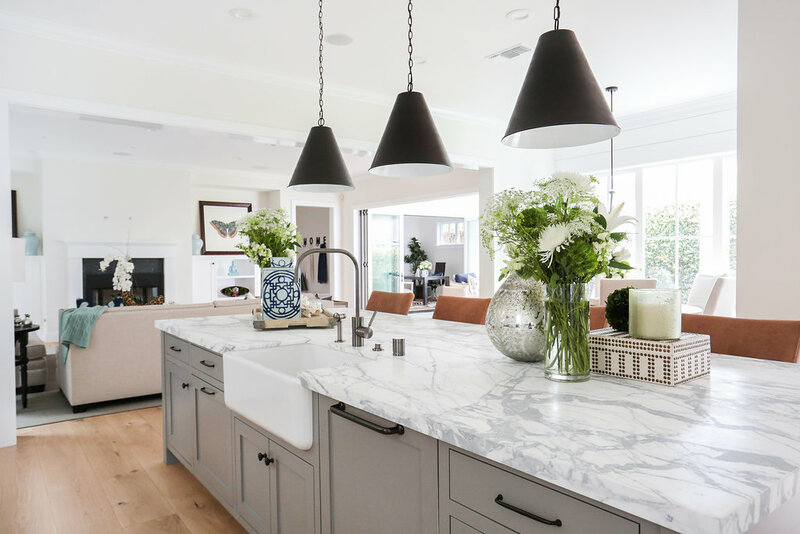 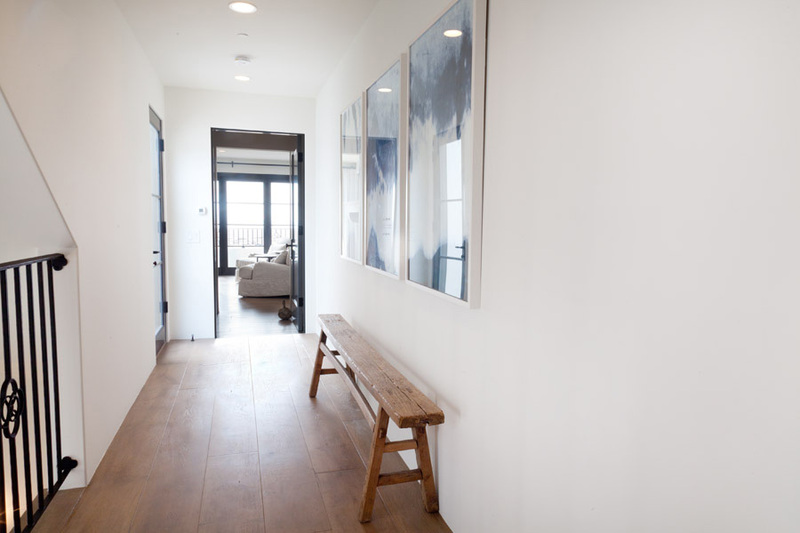 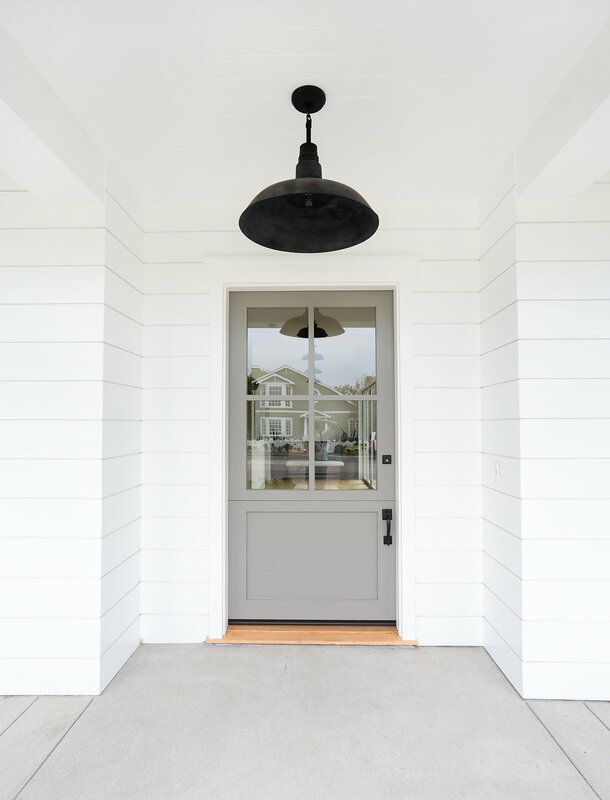 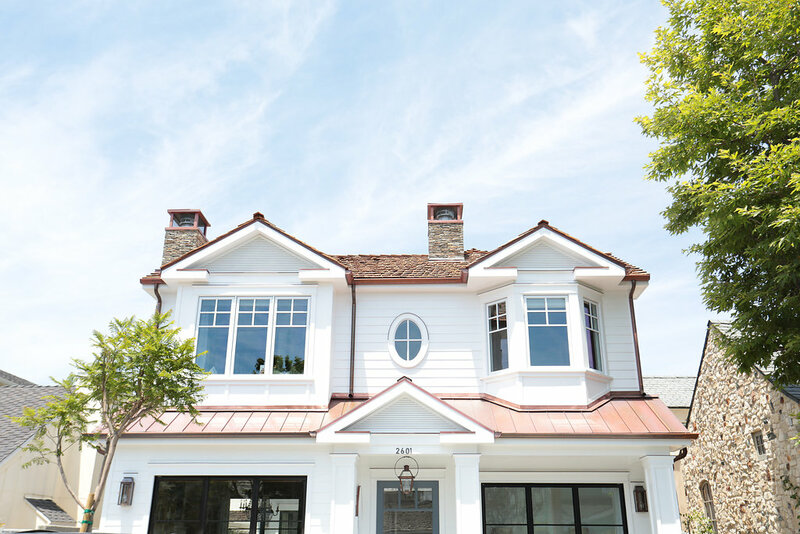 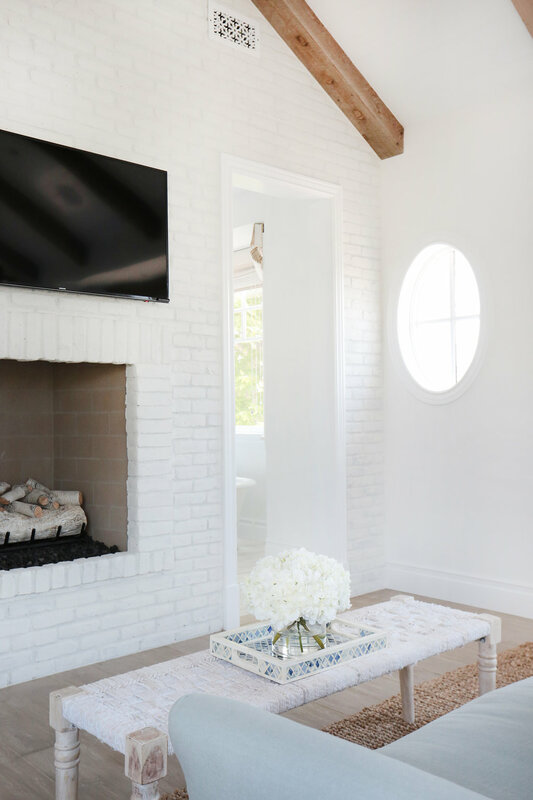 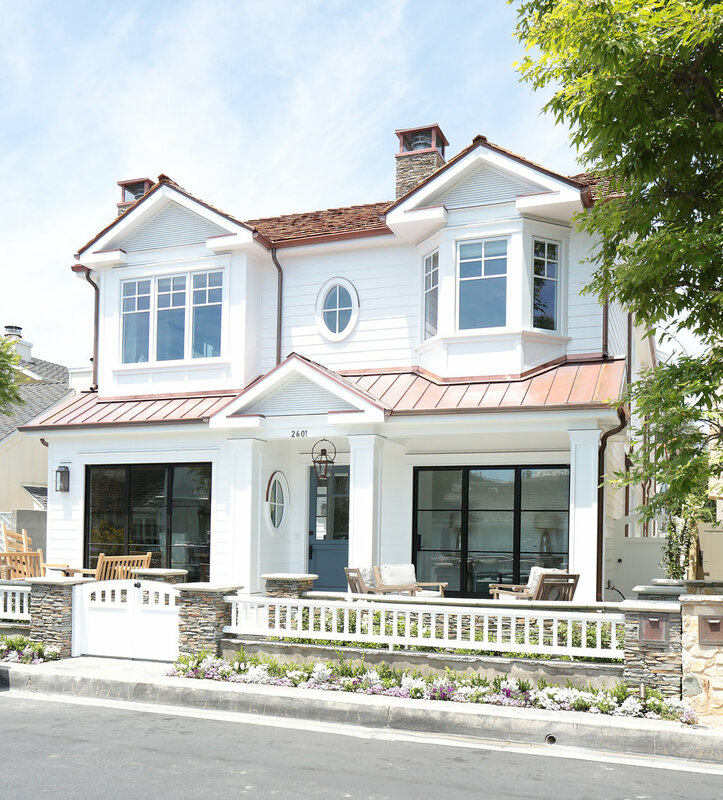 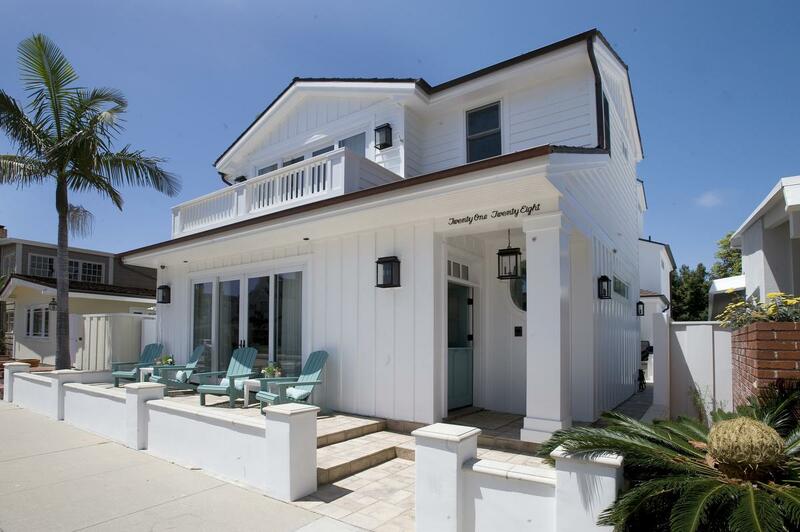 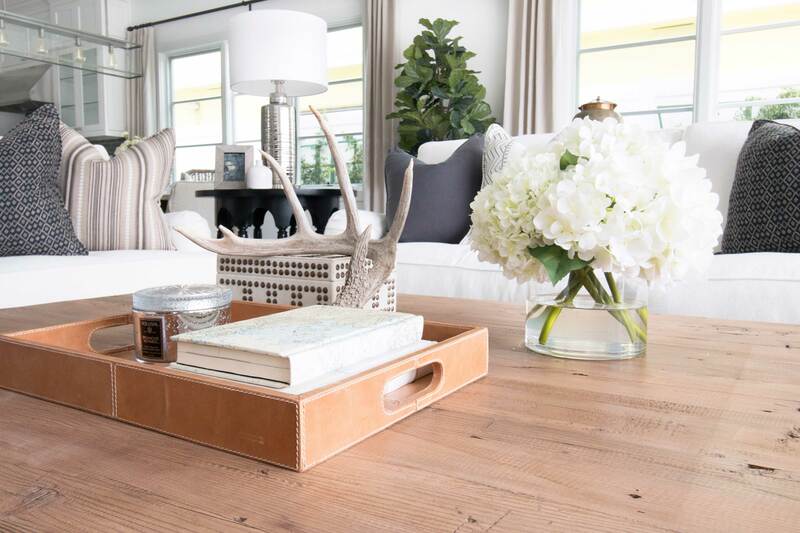 Adding a modern twist to its coastal vibe, this home is the epitome of Newport living! 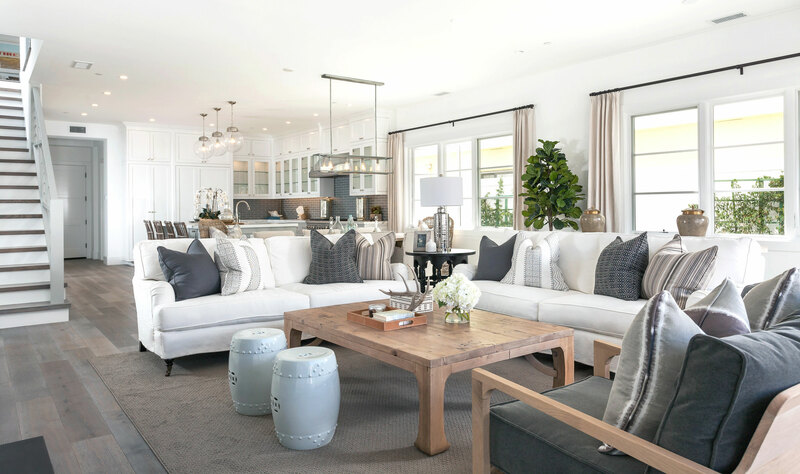 Click here to read the full article over at The Orange County Register! 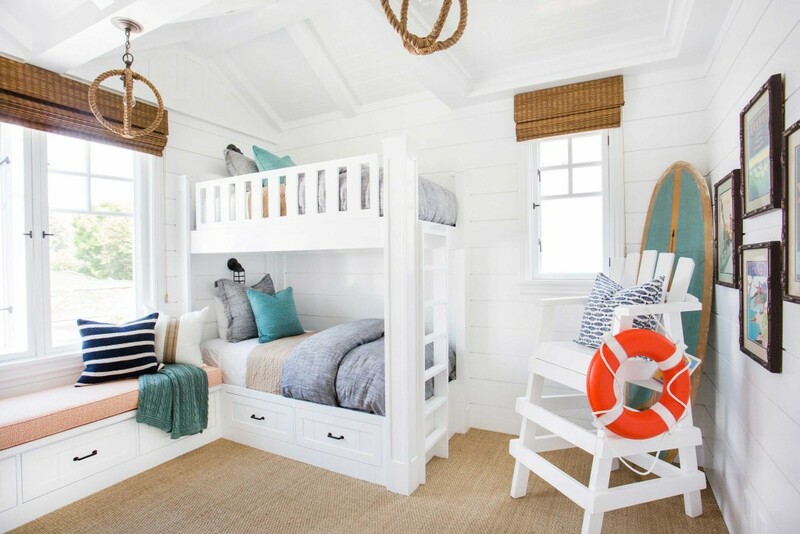 Bayshores Bunk & Guest Room Reveal! 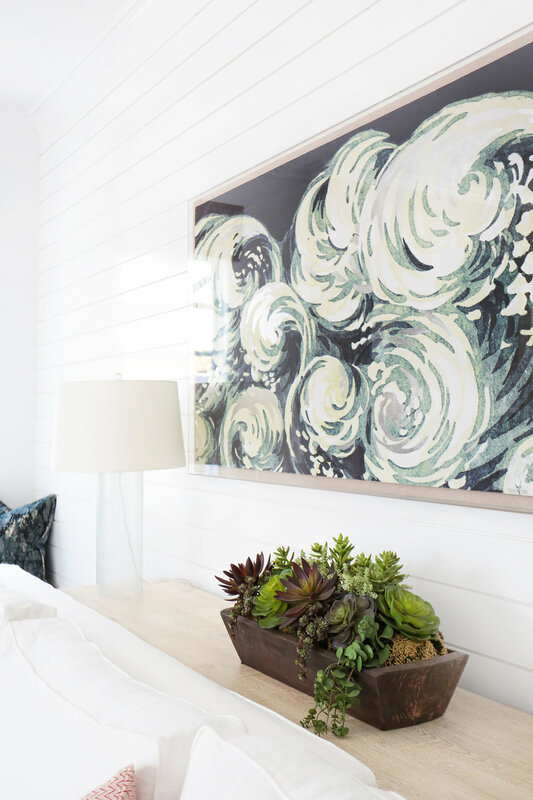 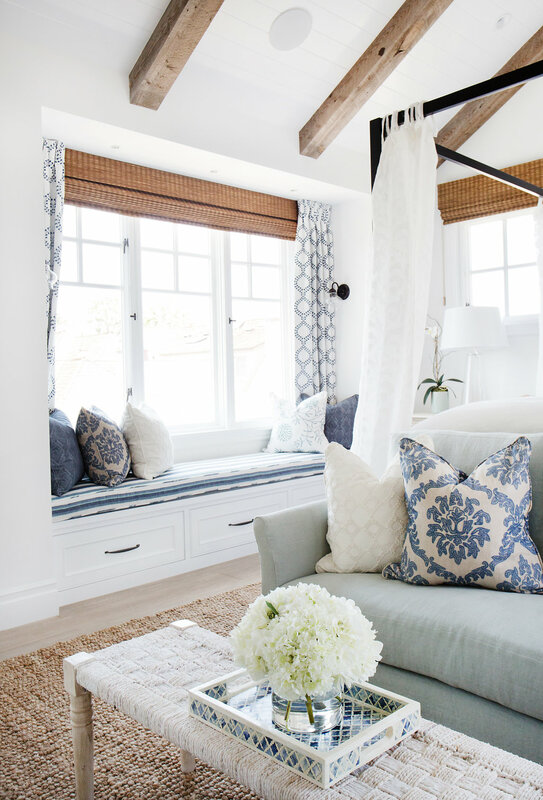 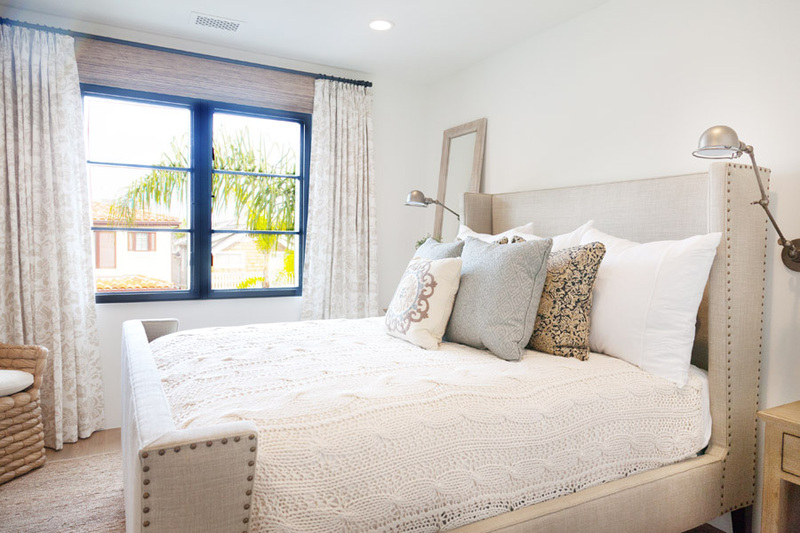 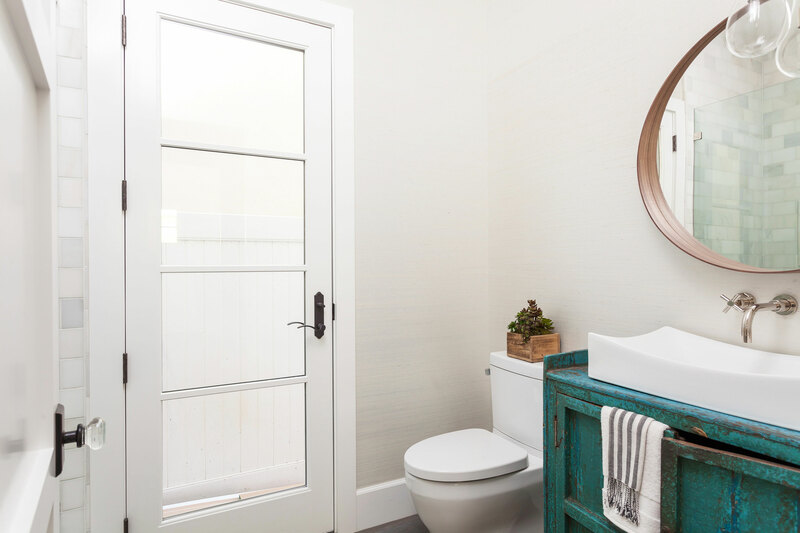 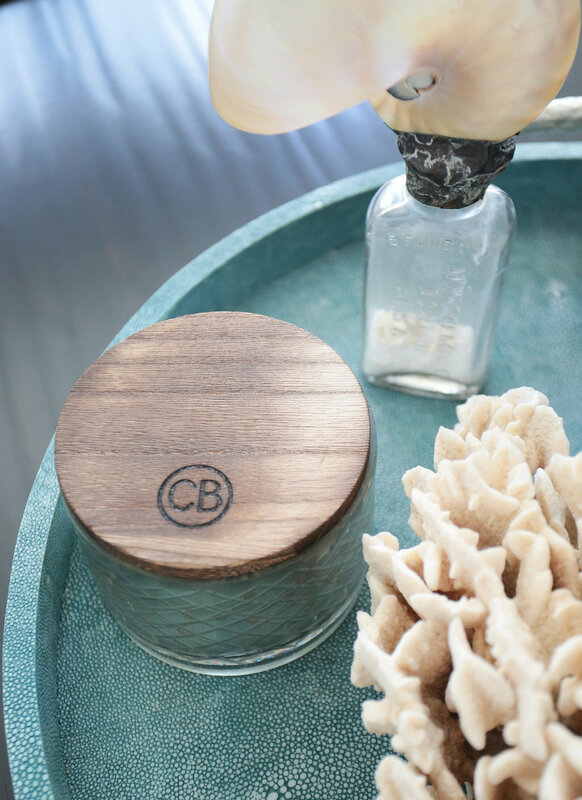 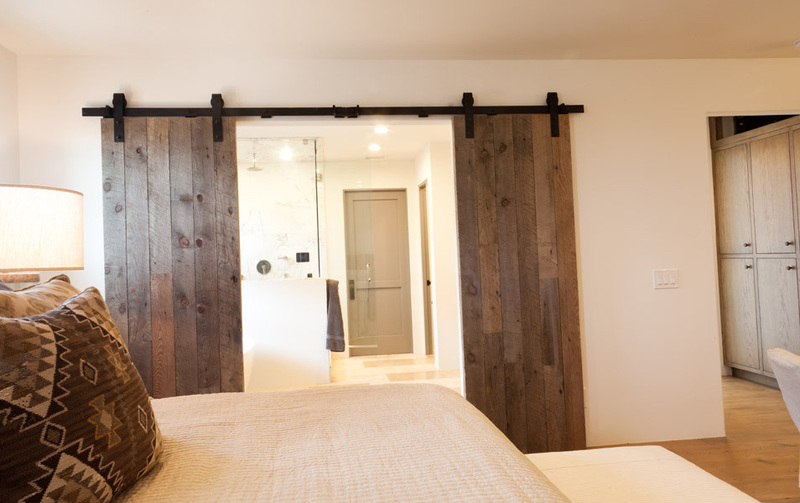 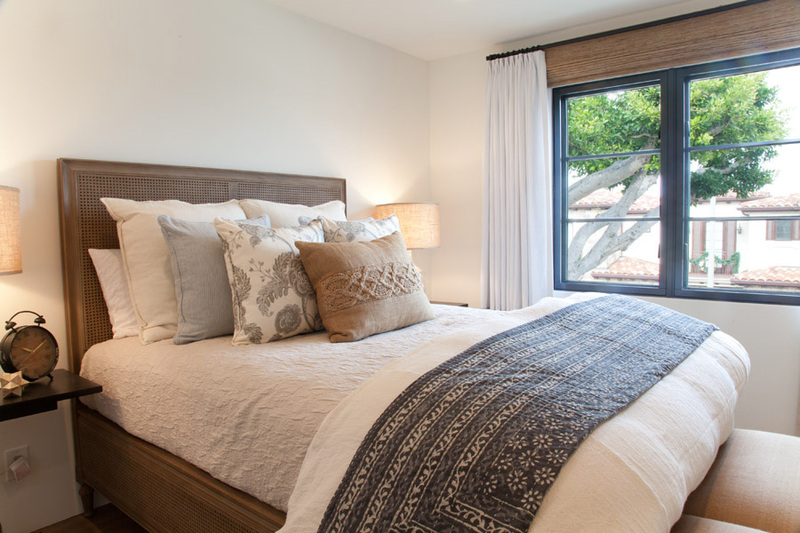 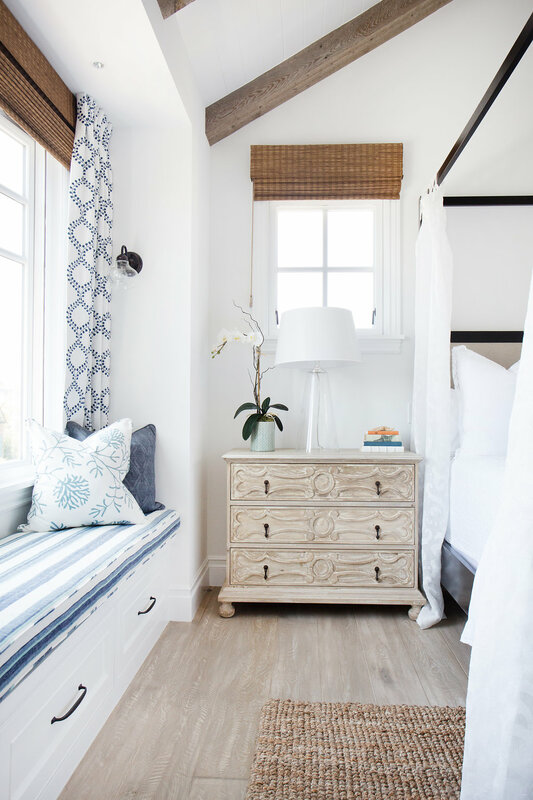 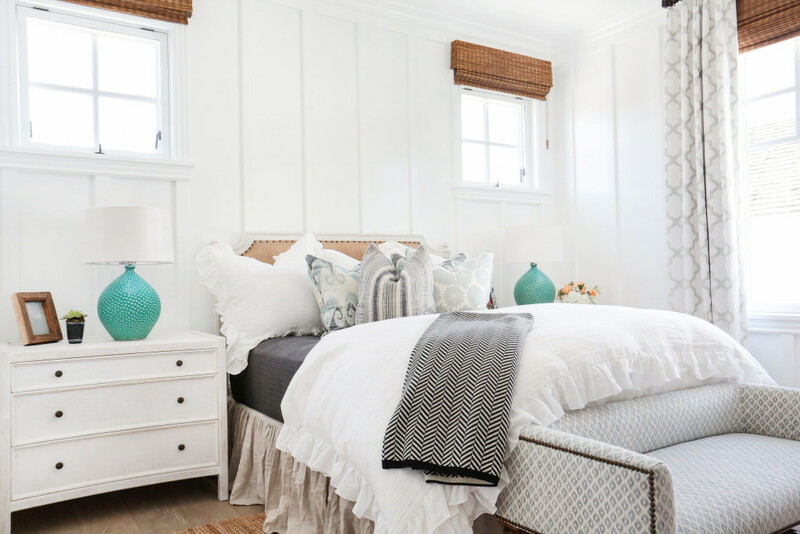 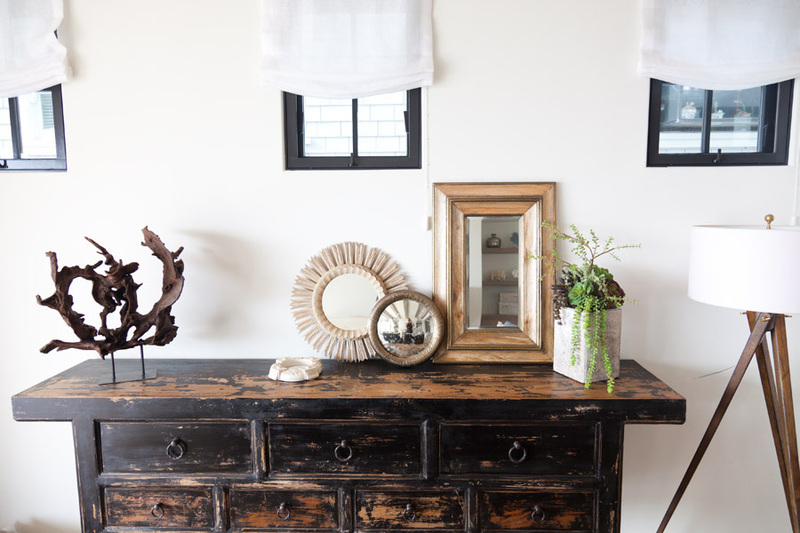 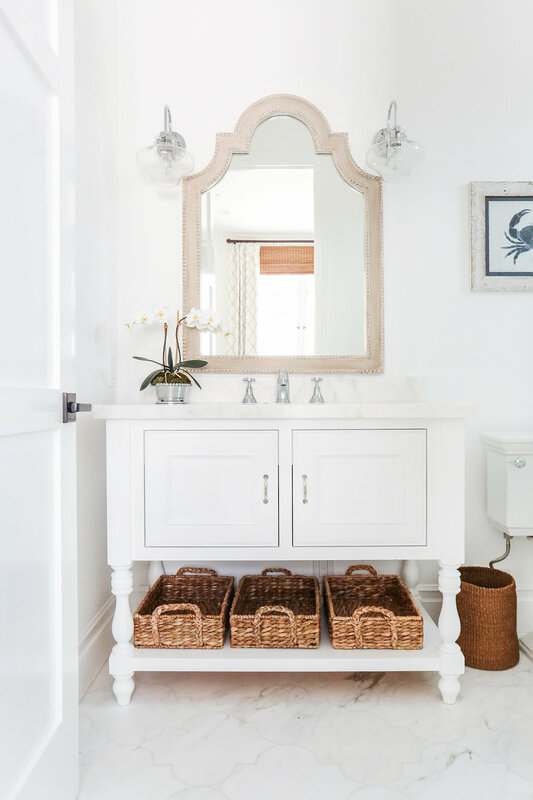 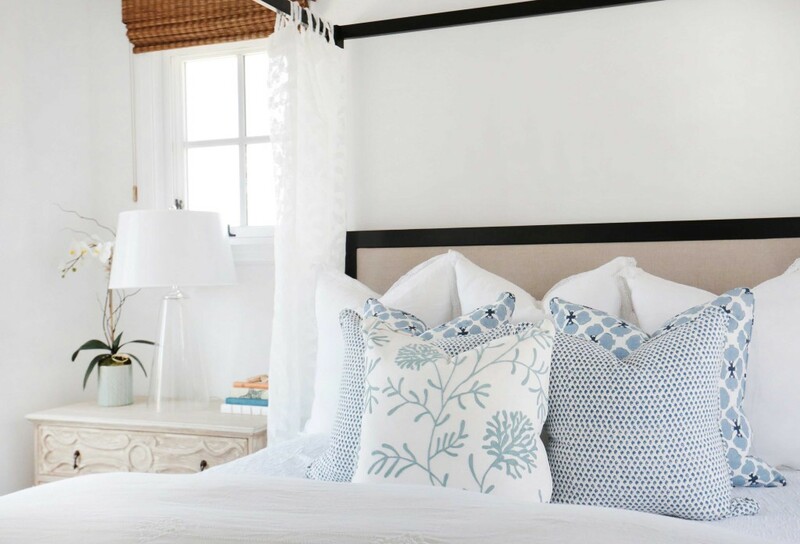 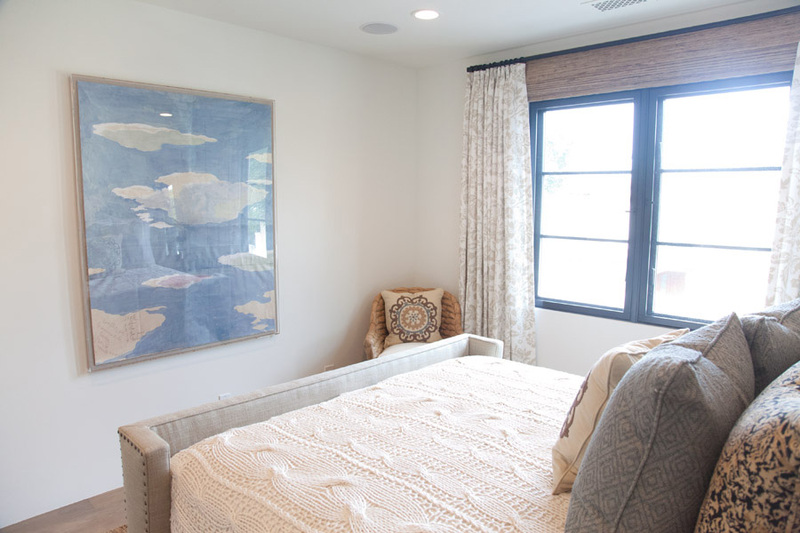 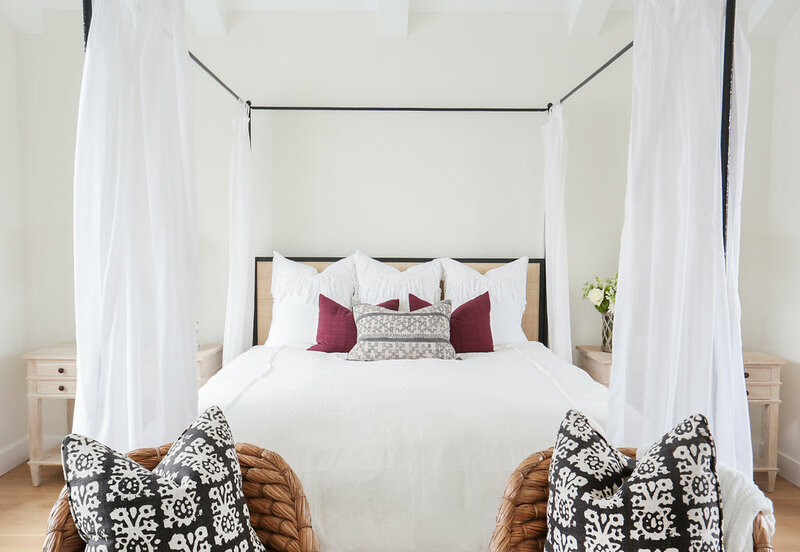 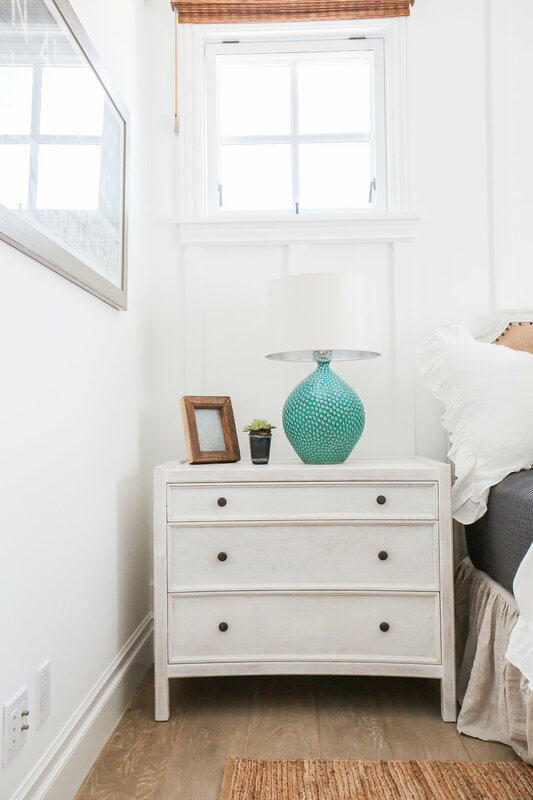 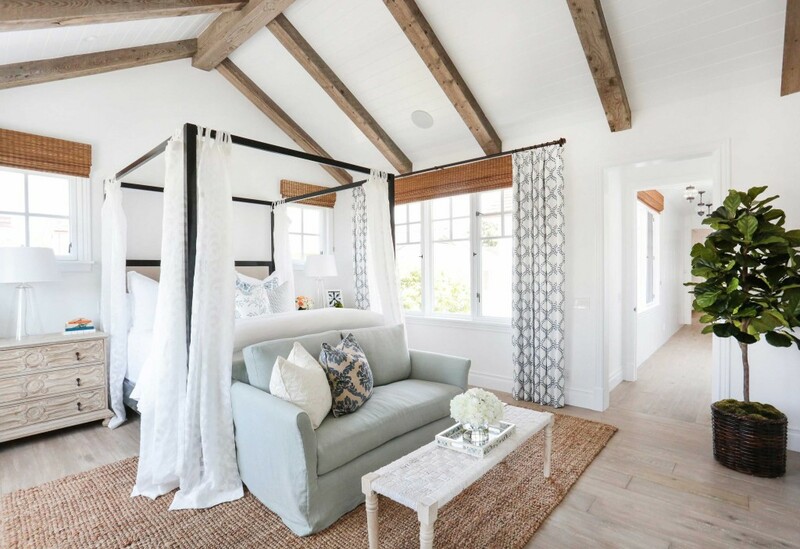 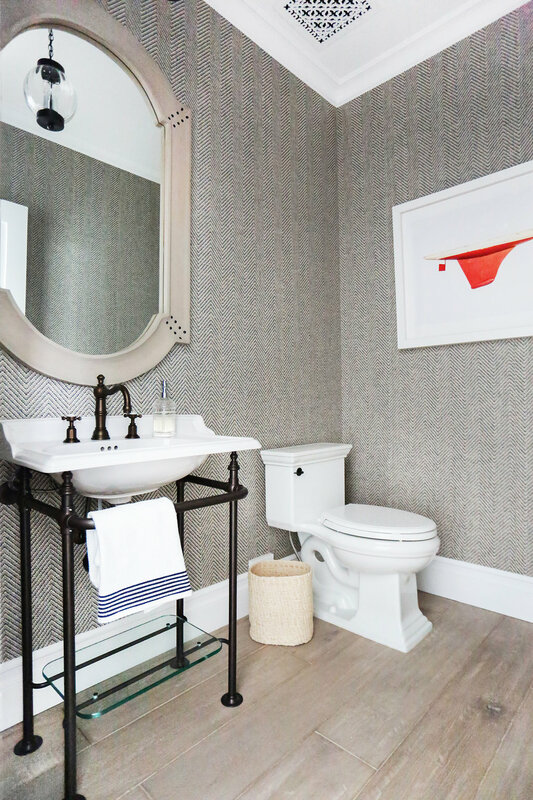 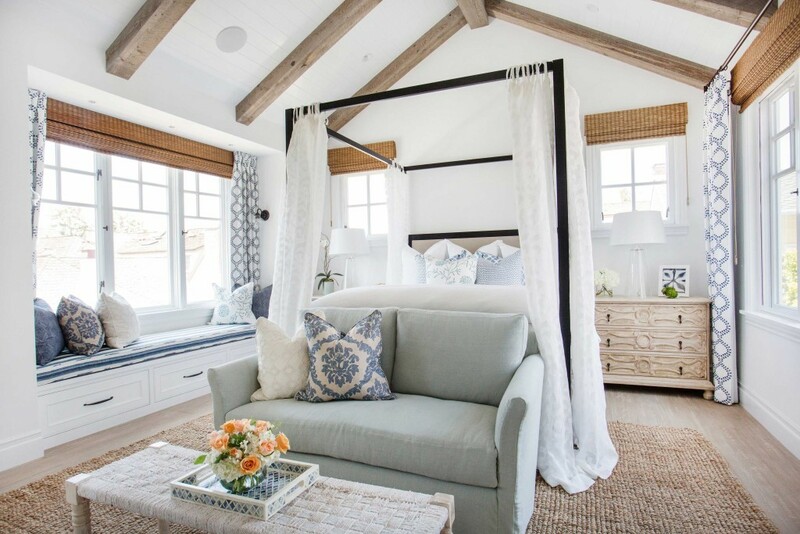 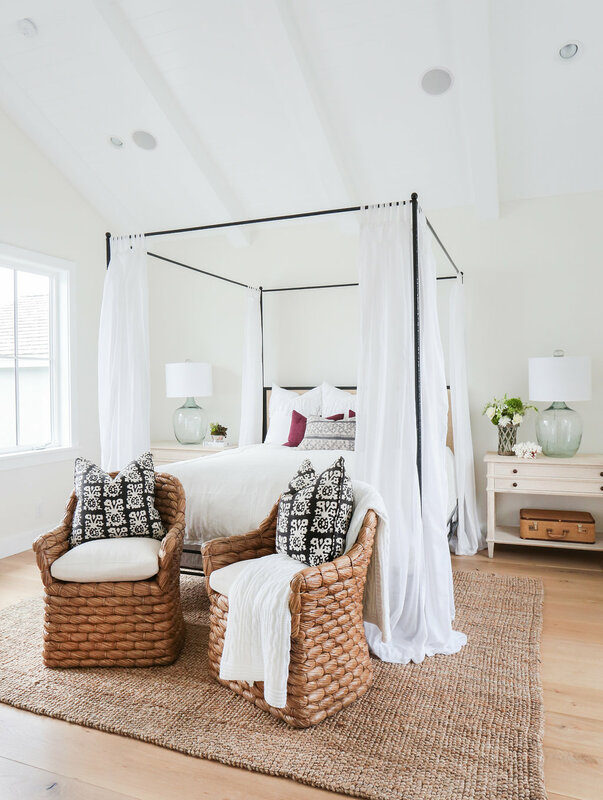 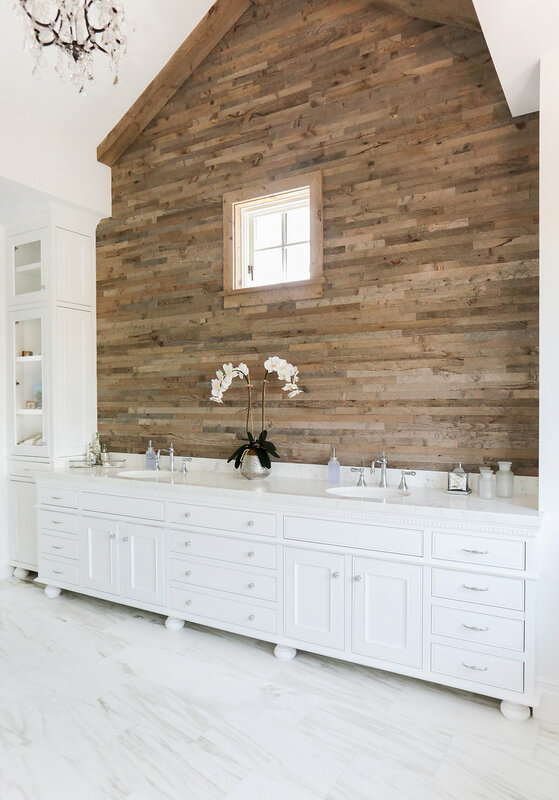 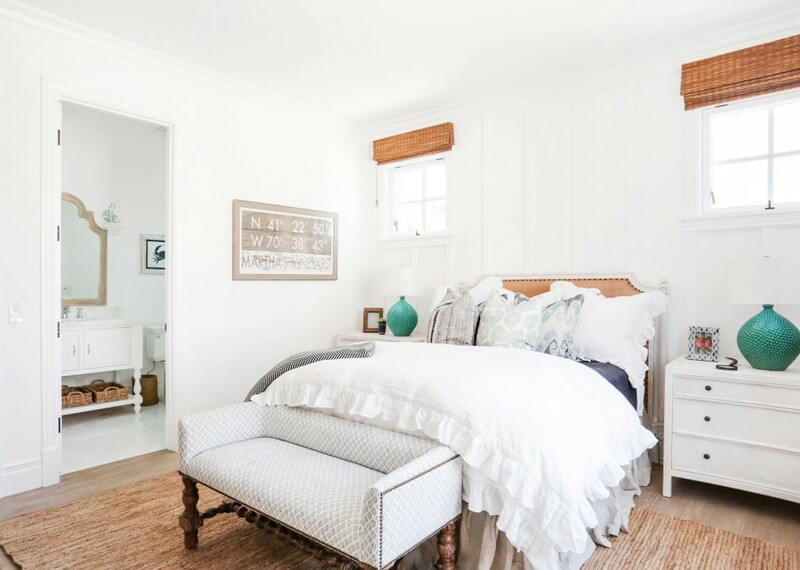 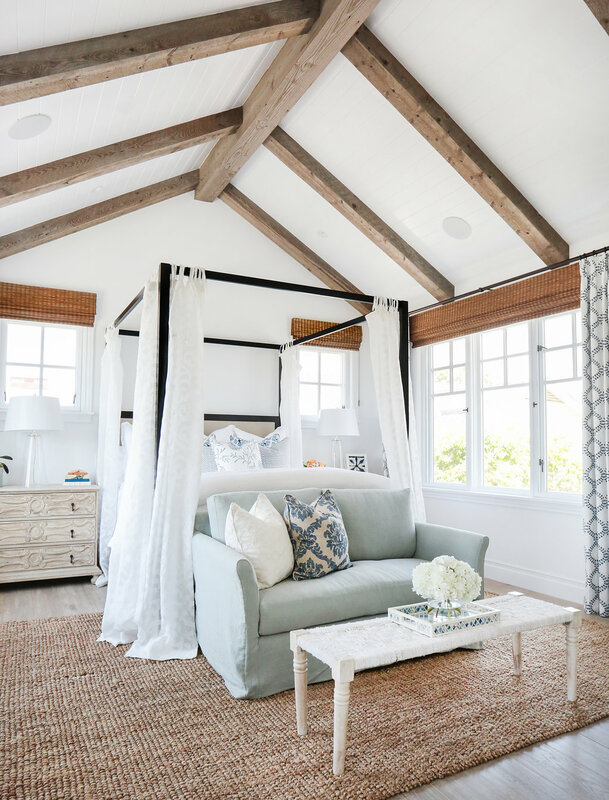 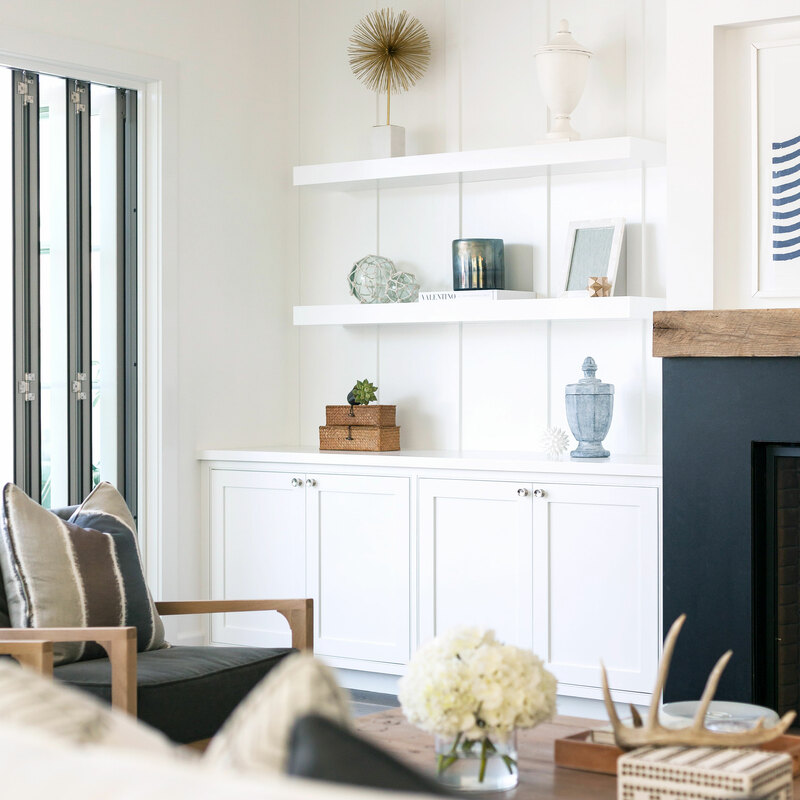 Today we are sharing the fabulous guest rooms from Project Bayshores. 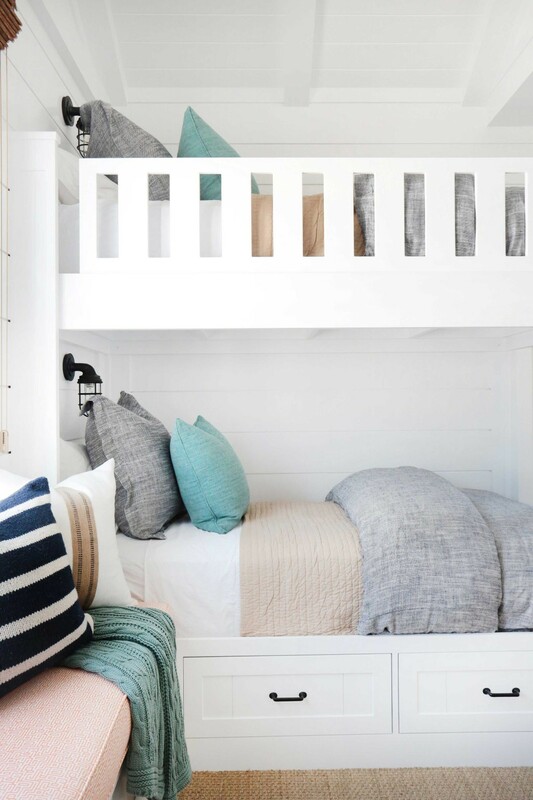 Our clients wanted a fun space for their future grandchildren to stay when they are over, and we think this bunk room turned out pretty rad! 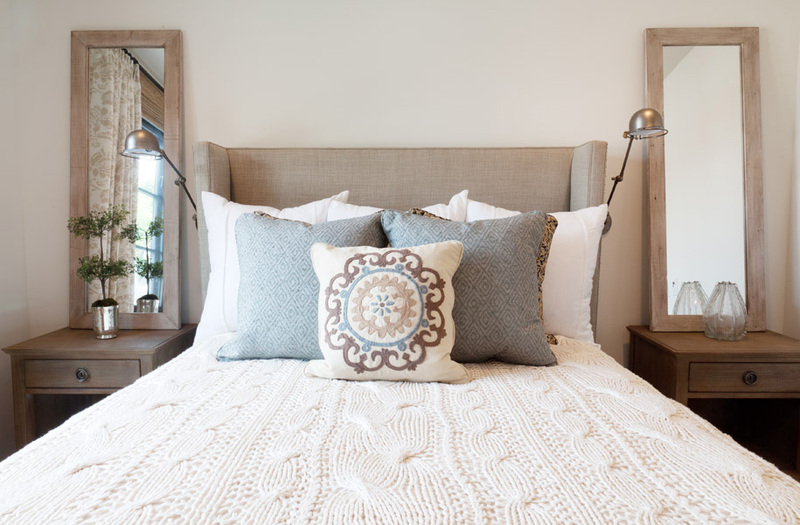 The guest bedroom is a calming and serene space for friends and family to enjoy, we love the neutral tones and layered textures. 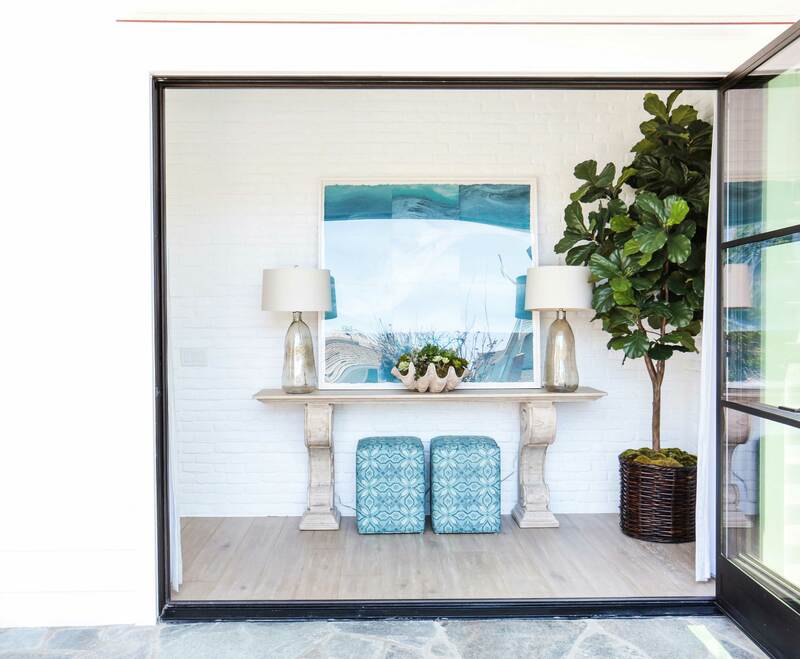 We also included a sneak peek at the office. 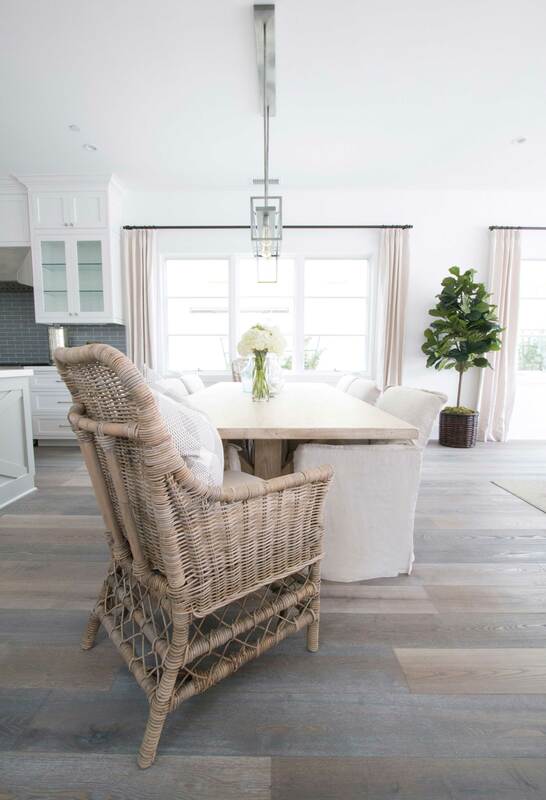 We revealed more of this house in previous posts, you can see the entry and dining room here, and the kitchen and living room here. 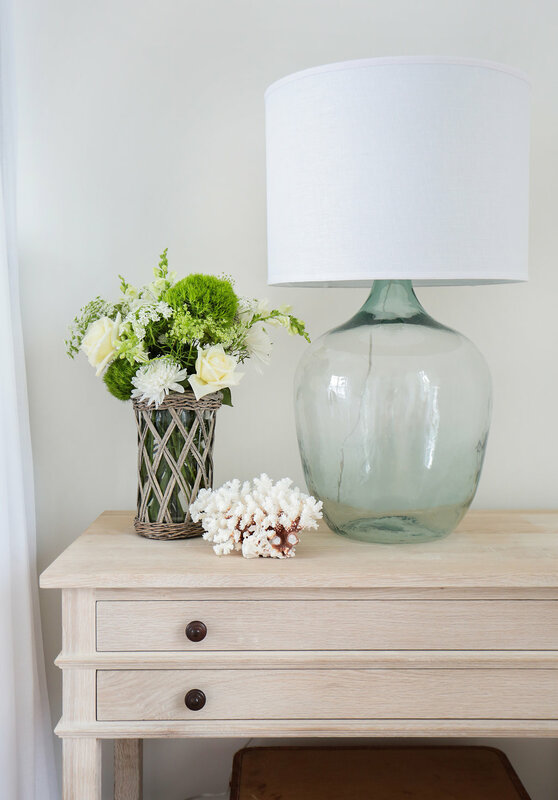 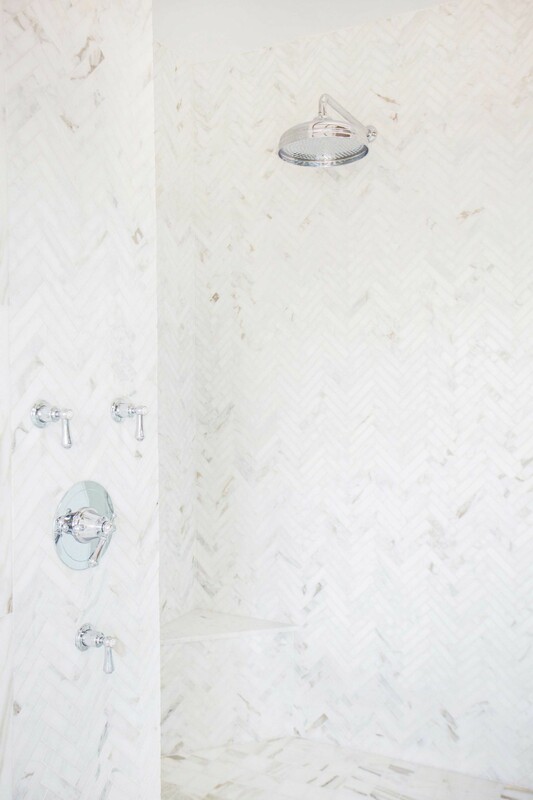 Check back on Monday because we are sharing the Master Reveal (so dreamy!). 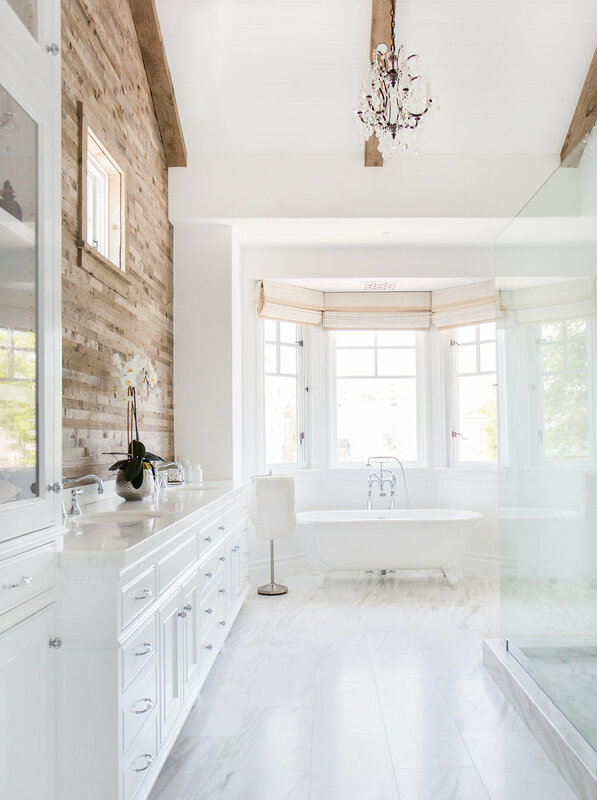 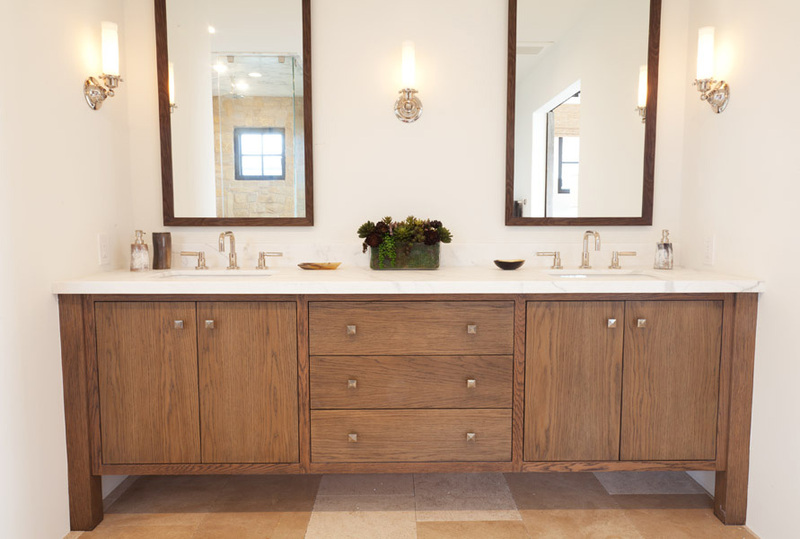 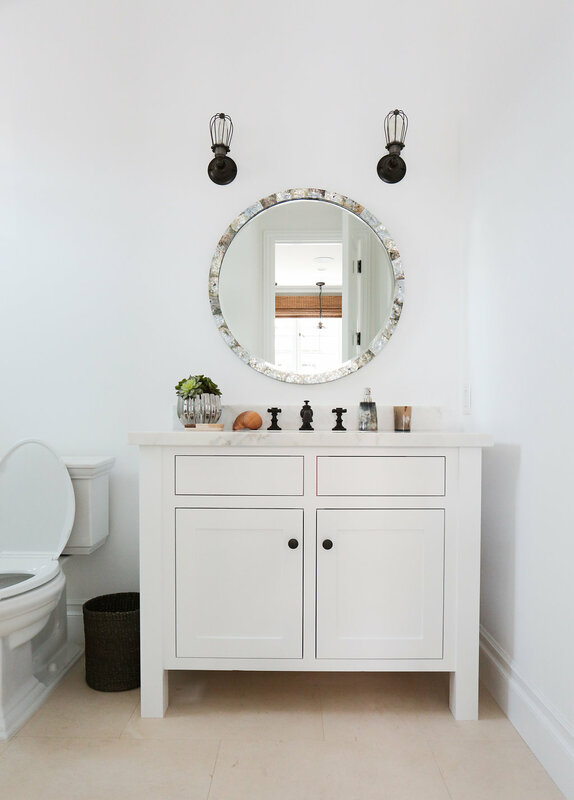 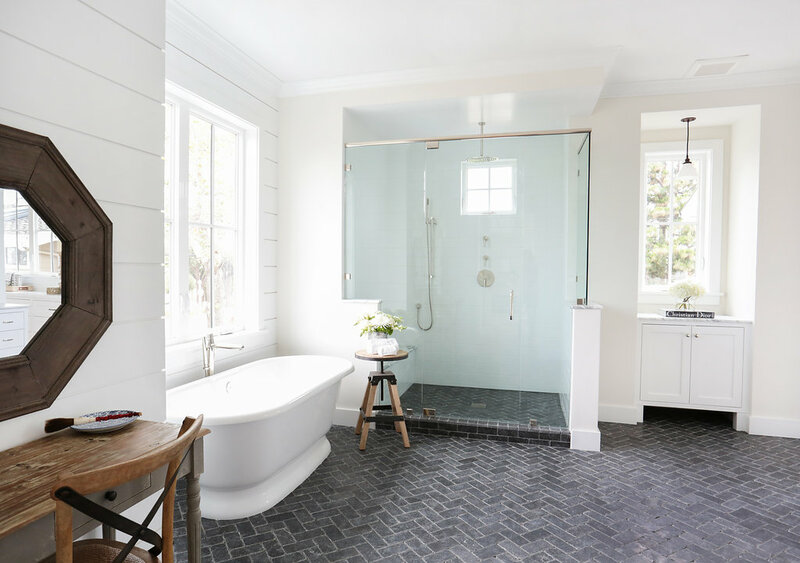 Home build by Graystone Custom Builders and Photography by Tessa Neustadt. 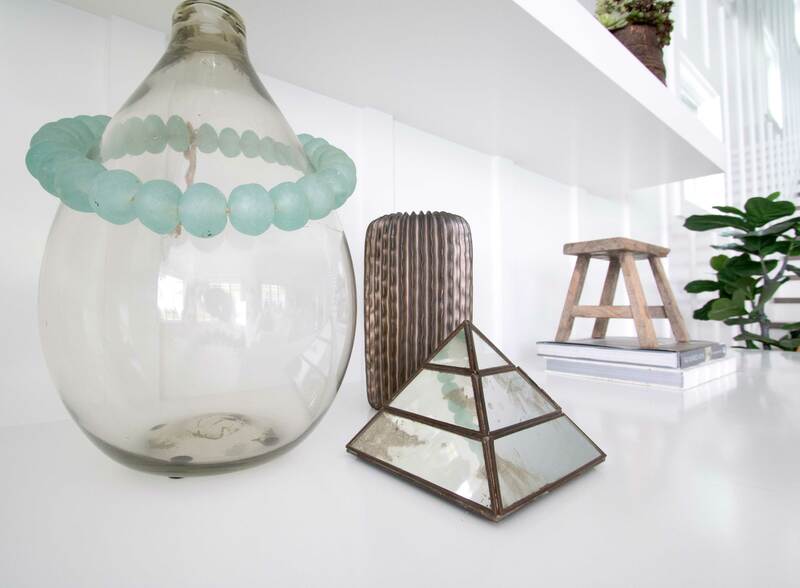 We have had a crazy busy week at Blackband Design! 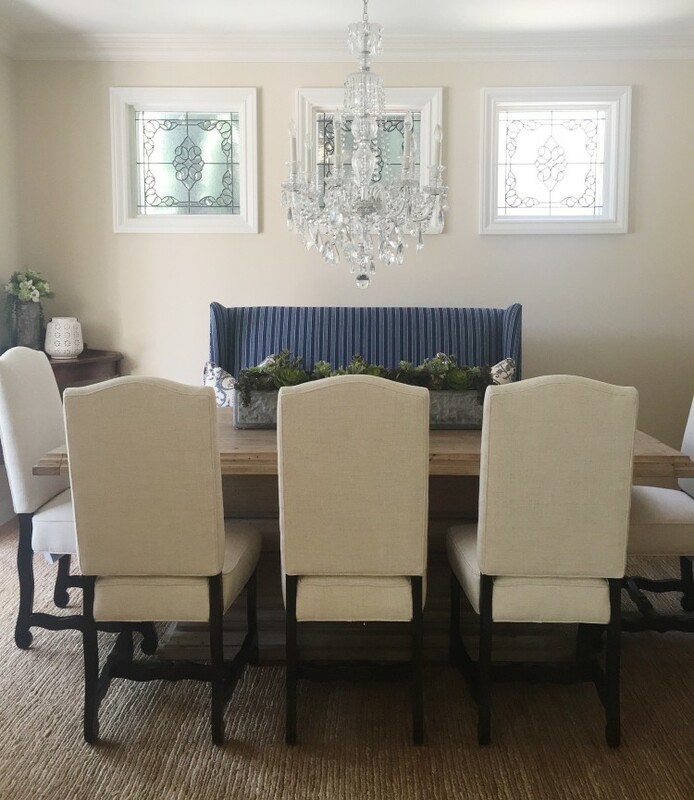 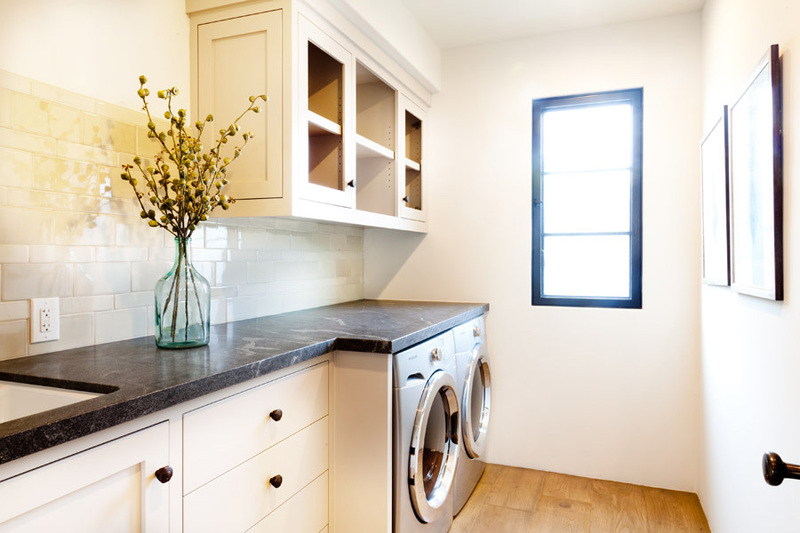 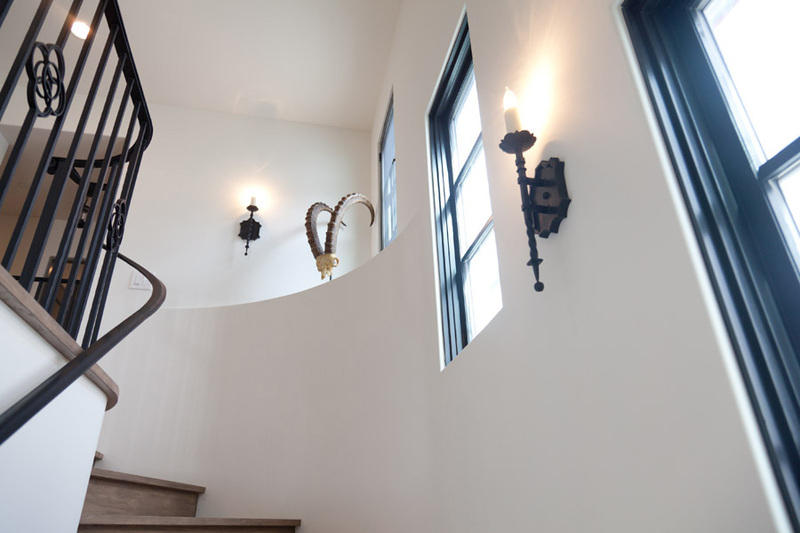 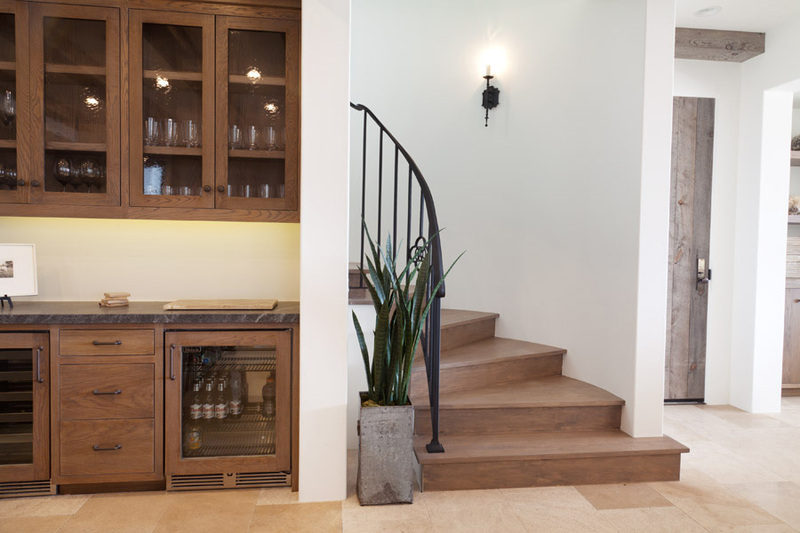 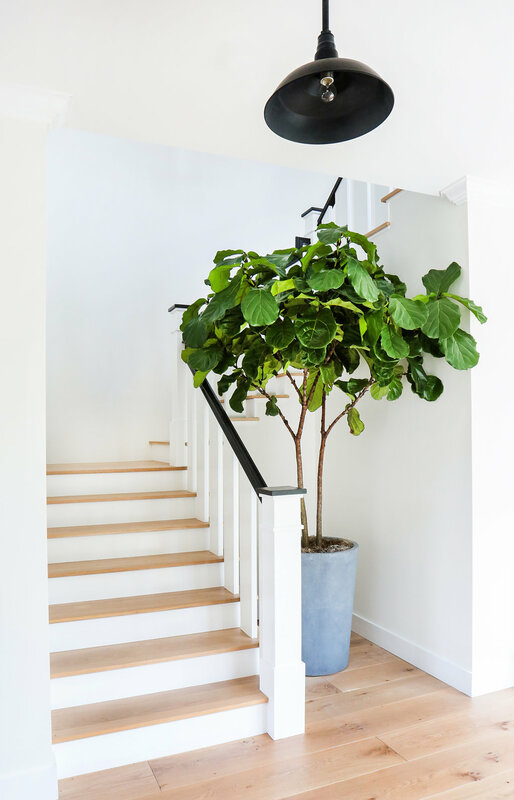 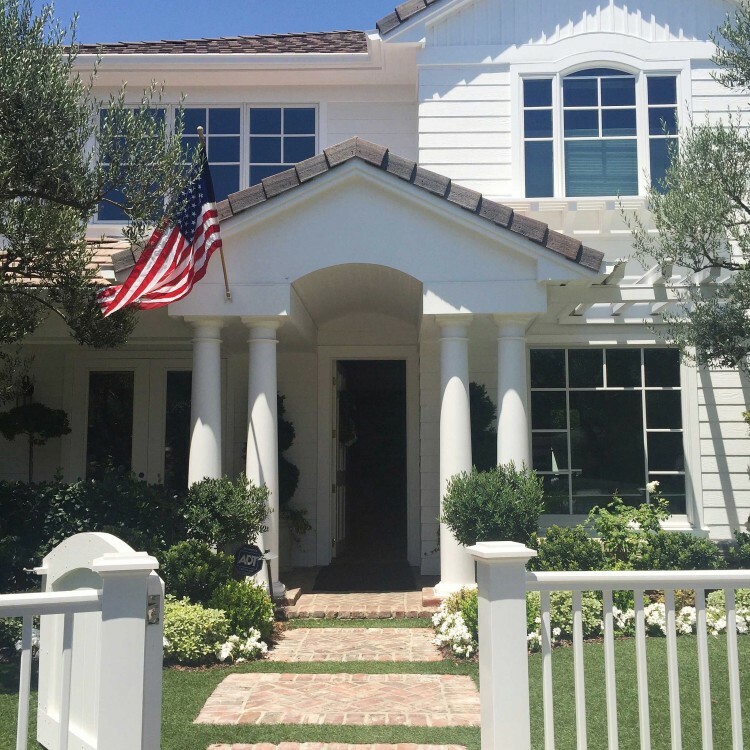 Today we are sharing some photos from our install we did for this New Age Colonial home in Newport Beach. 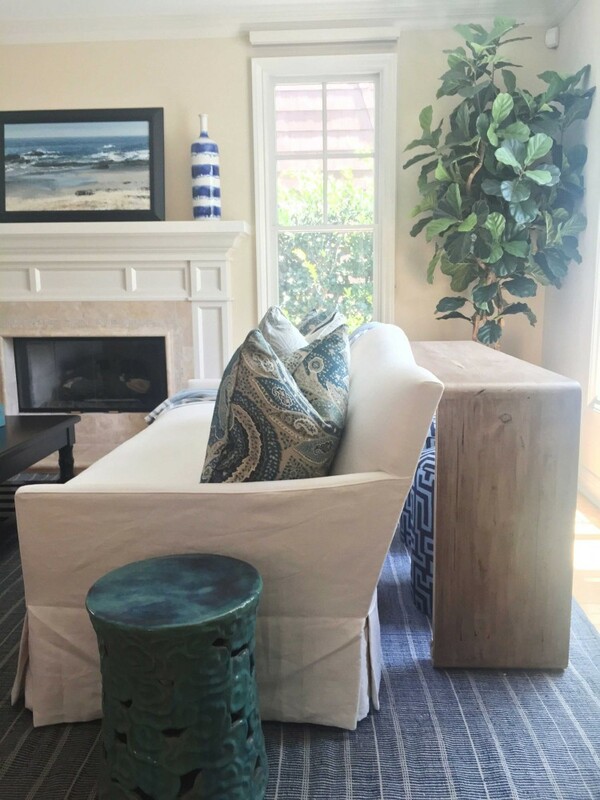 Please excuse the quality… gotta love iPhone photos! 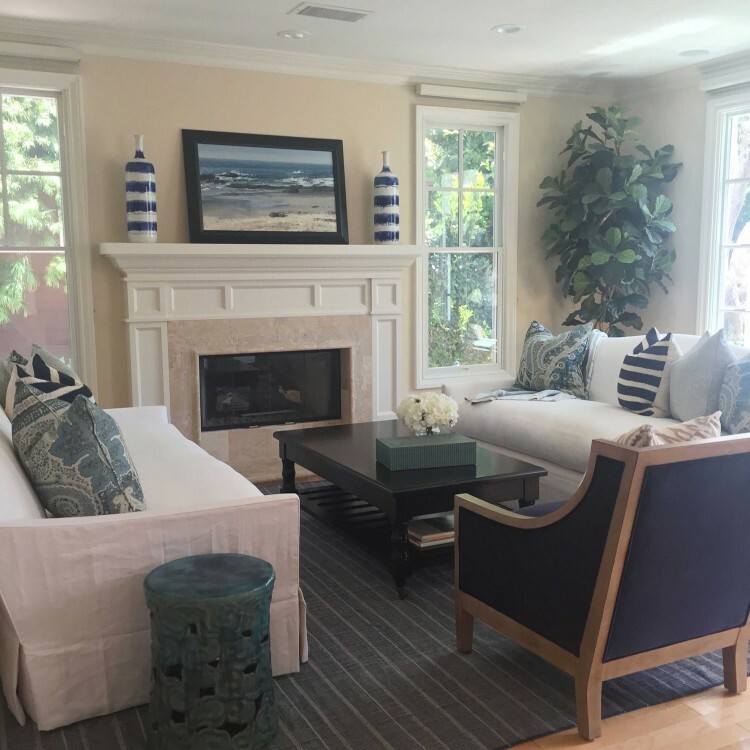 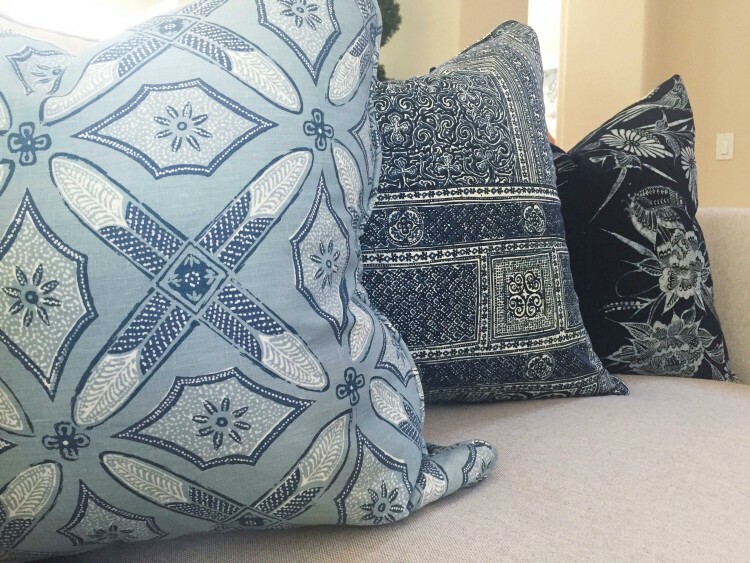 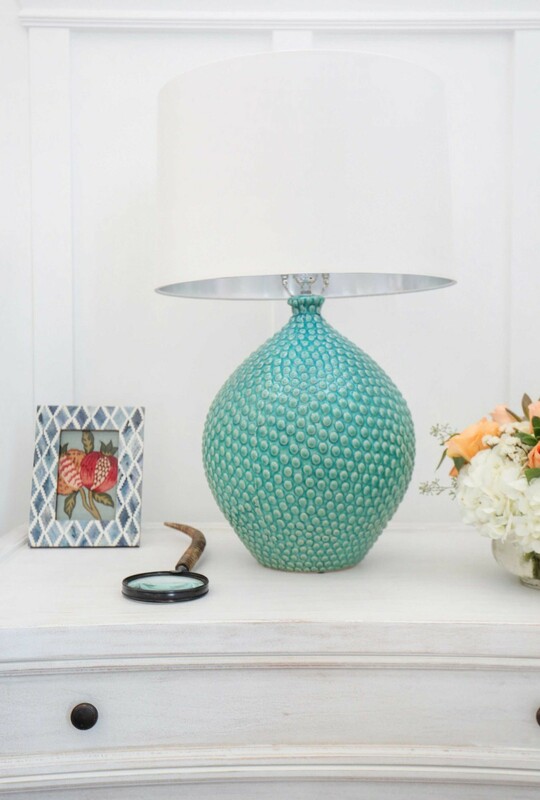 This client has a very traditional style, but was looking to bring in brighter blue tones with a coastal twist while keeping it classic and timeless. 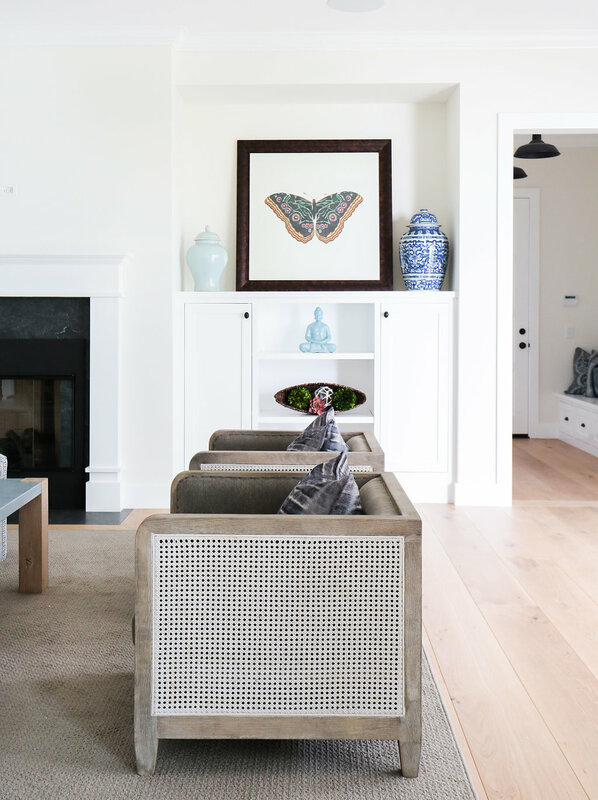 We are in love with the new vibe of this One Ford Road home. 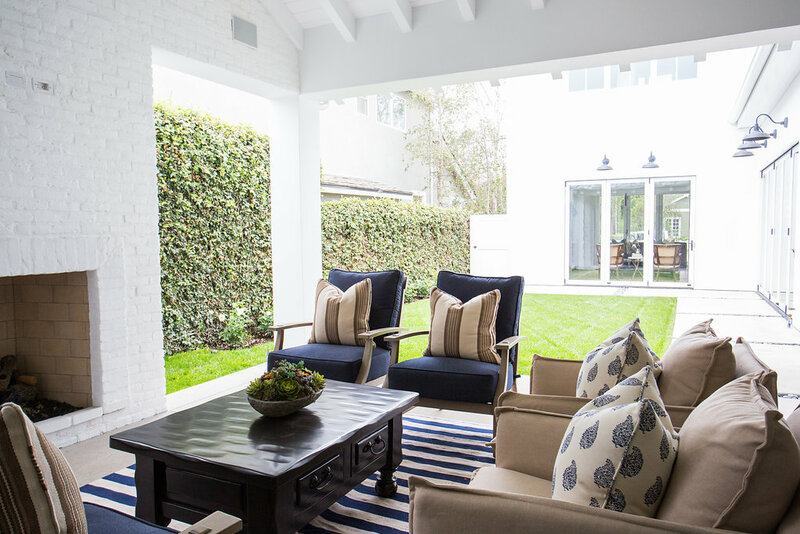 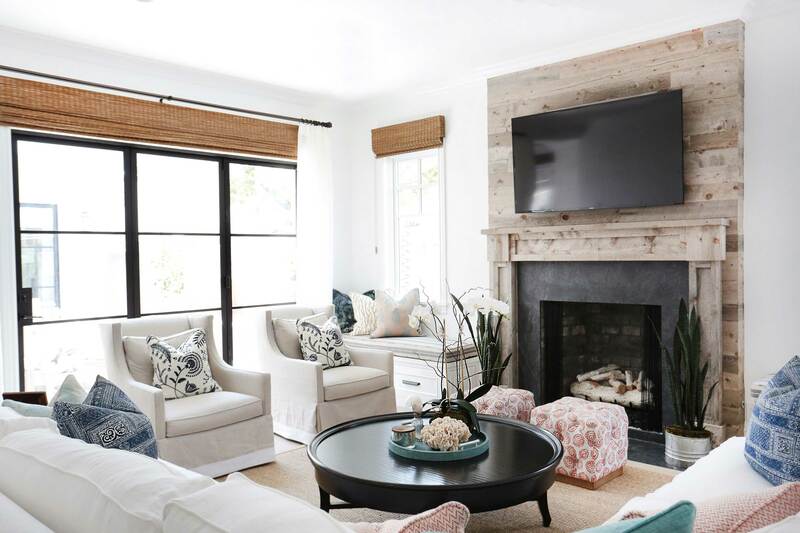 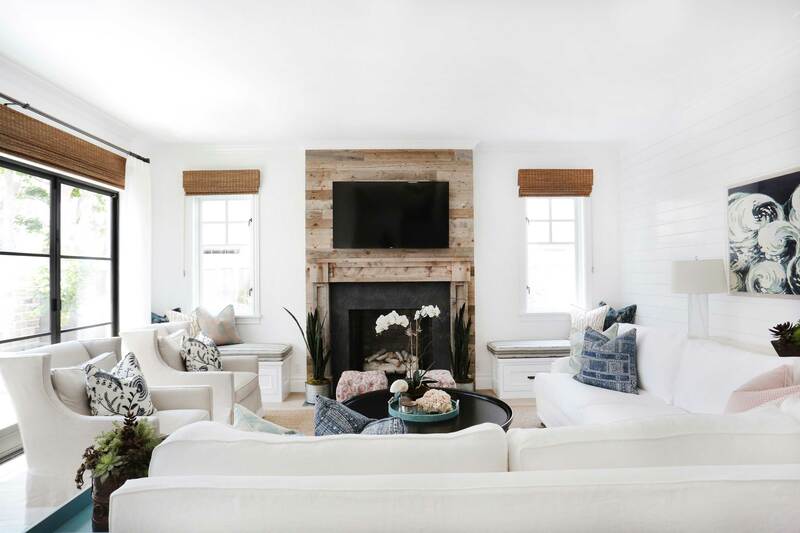 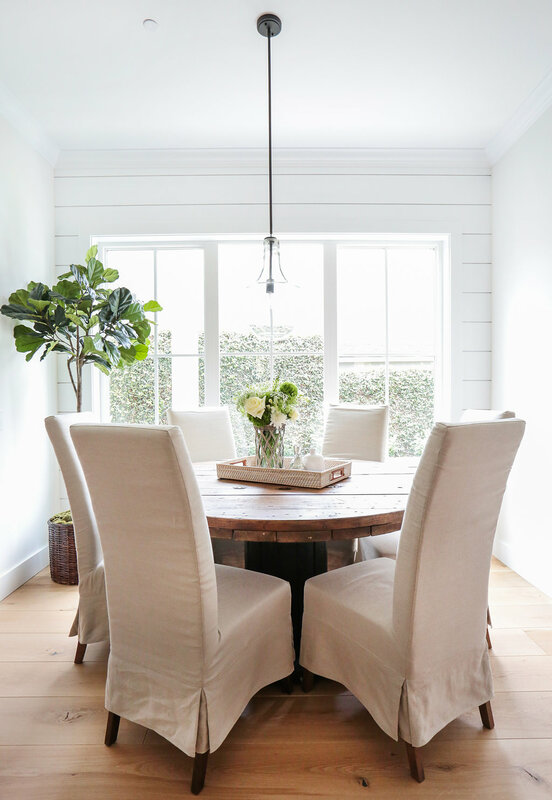 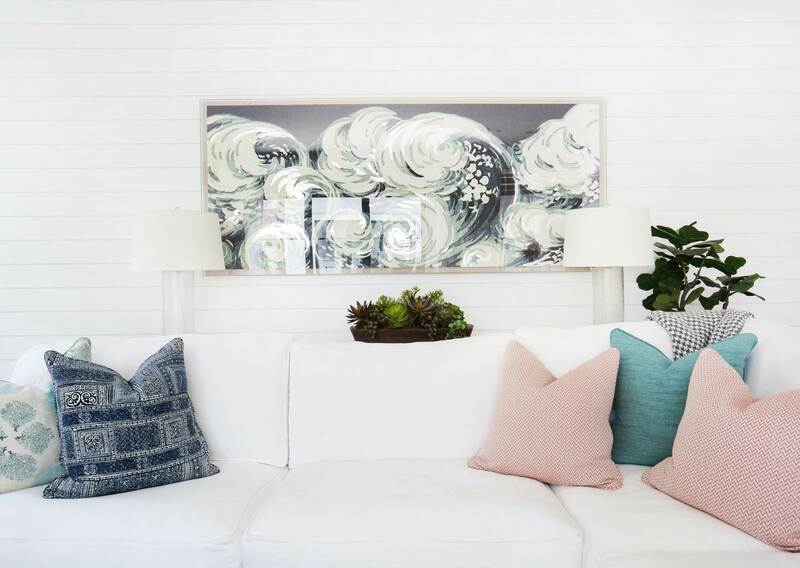 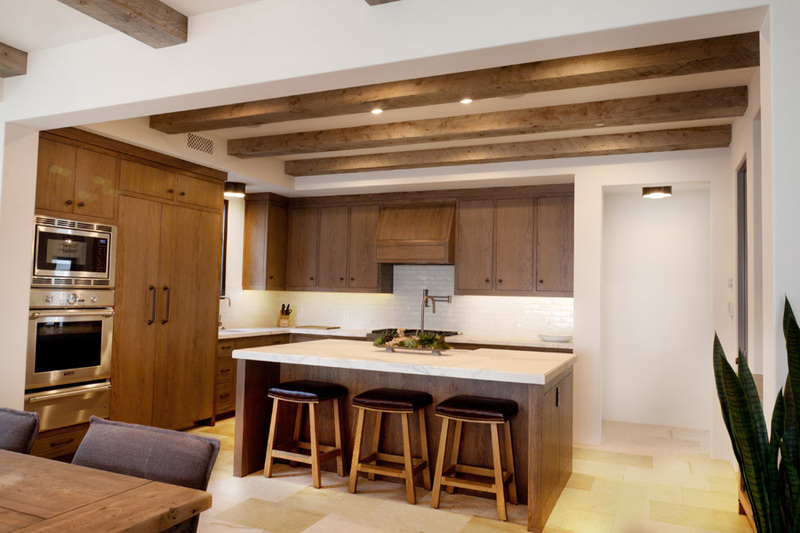 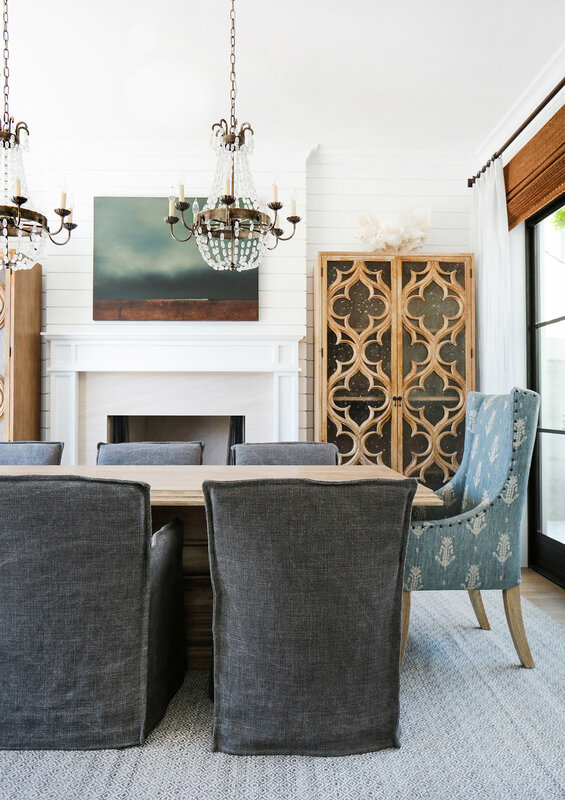 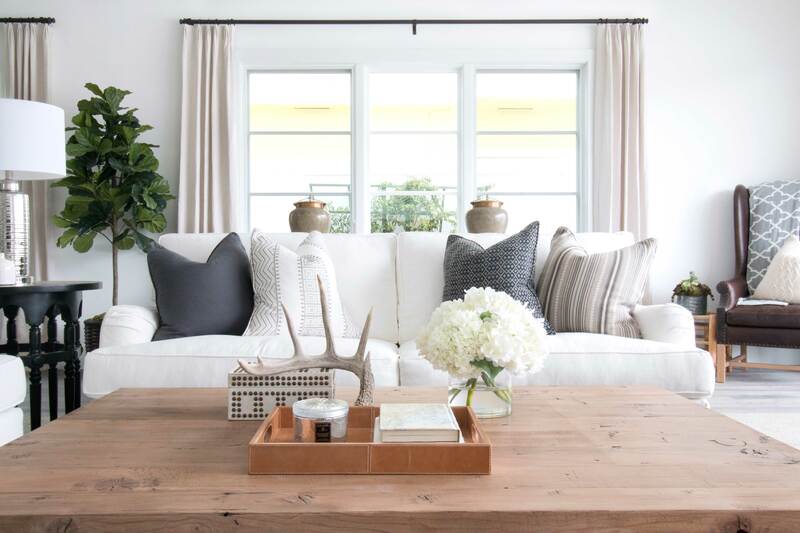 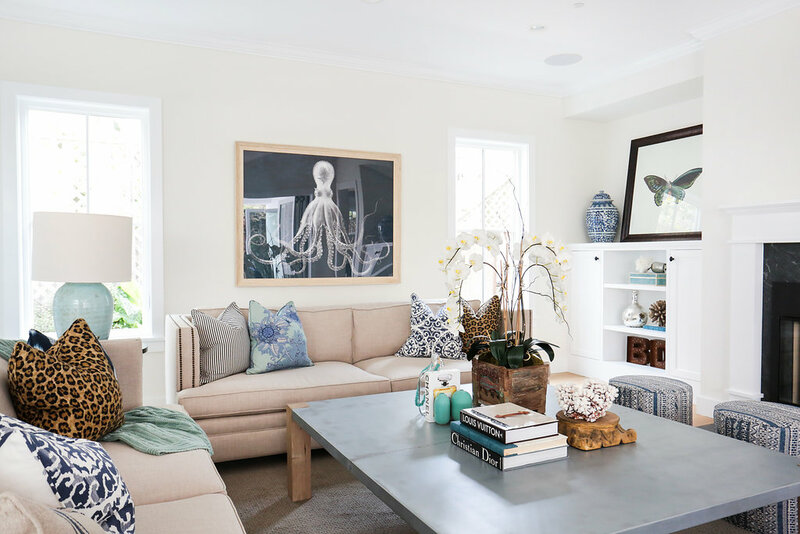 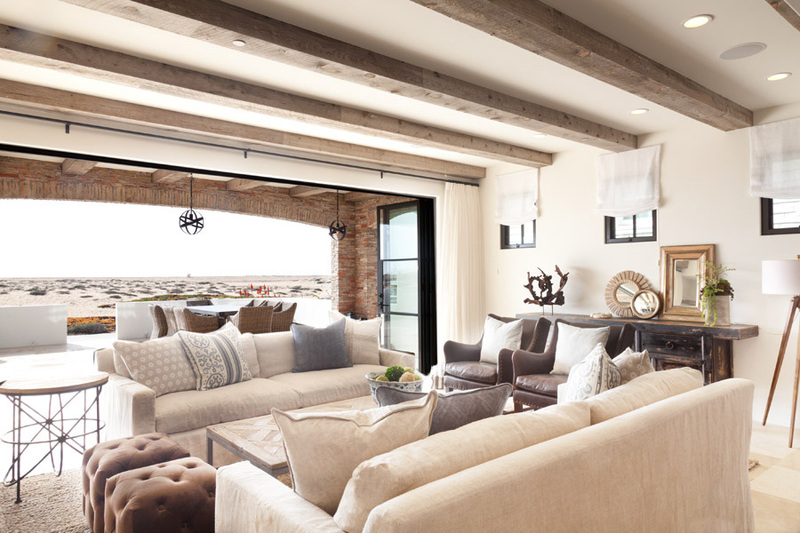 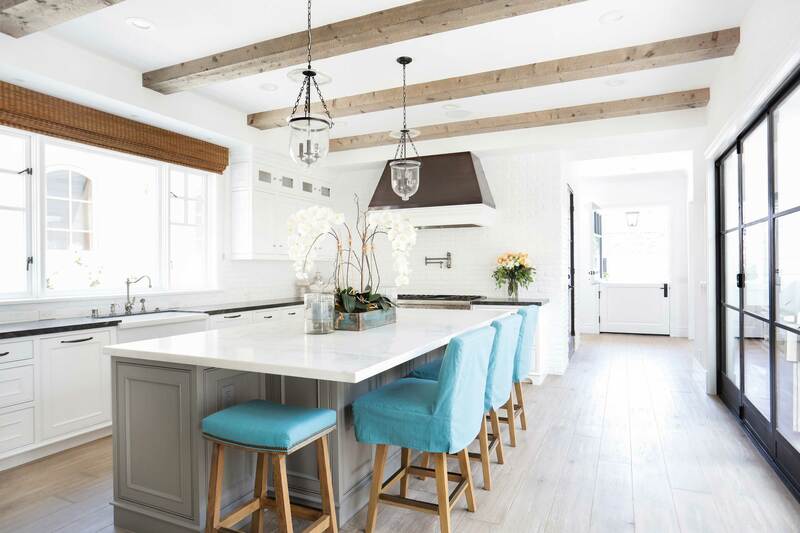 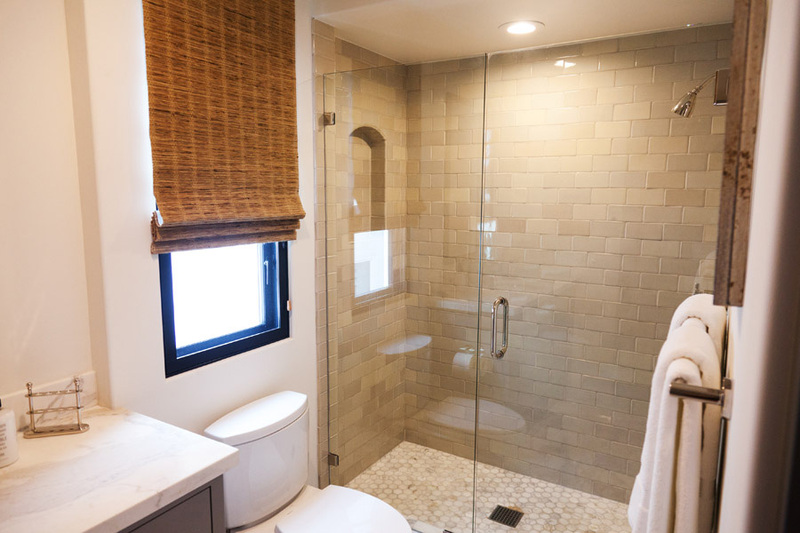 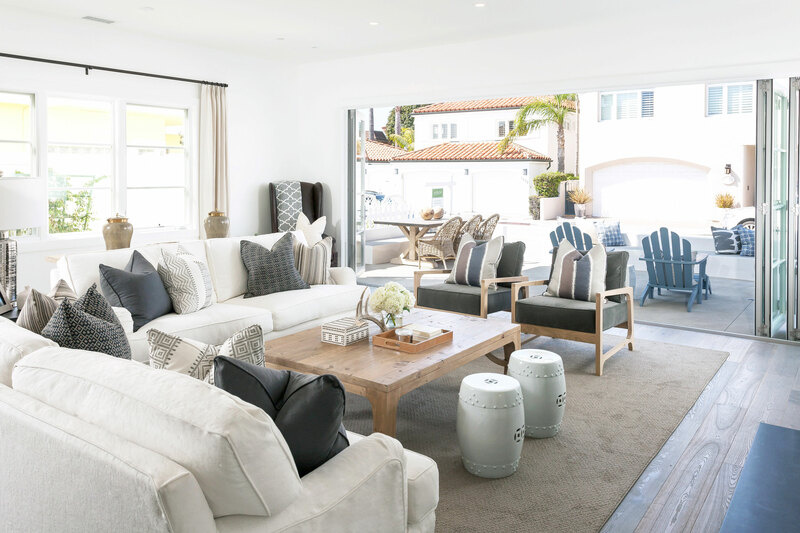 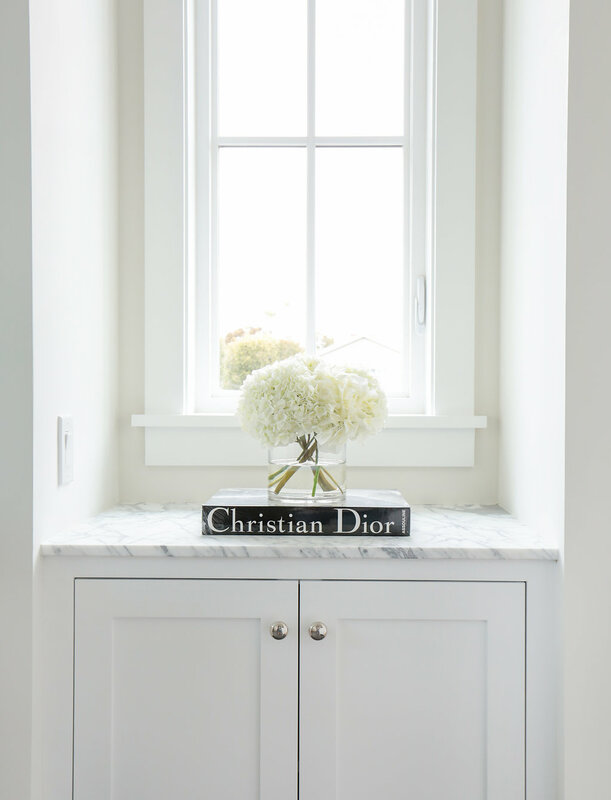 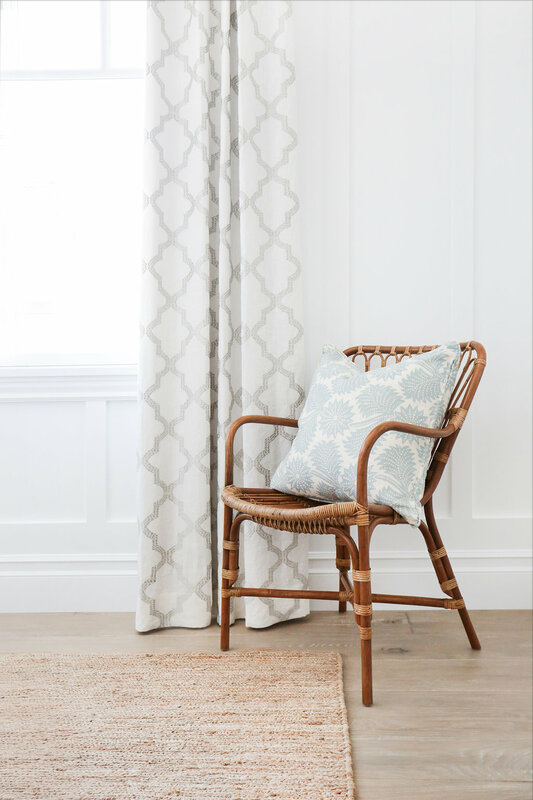 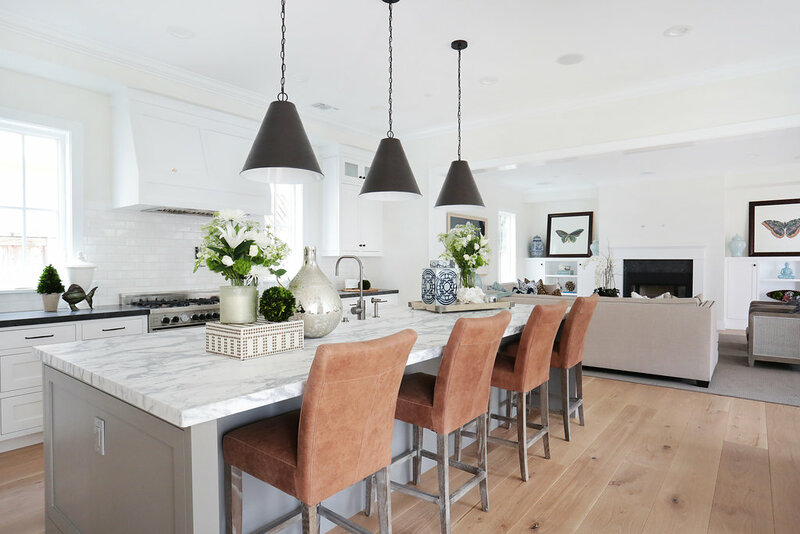 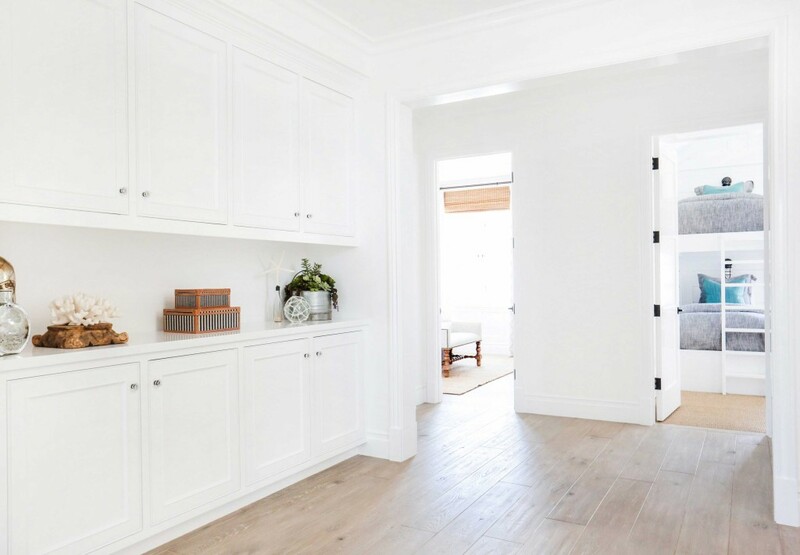 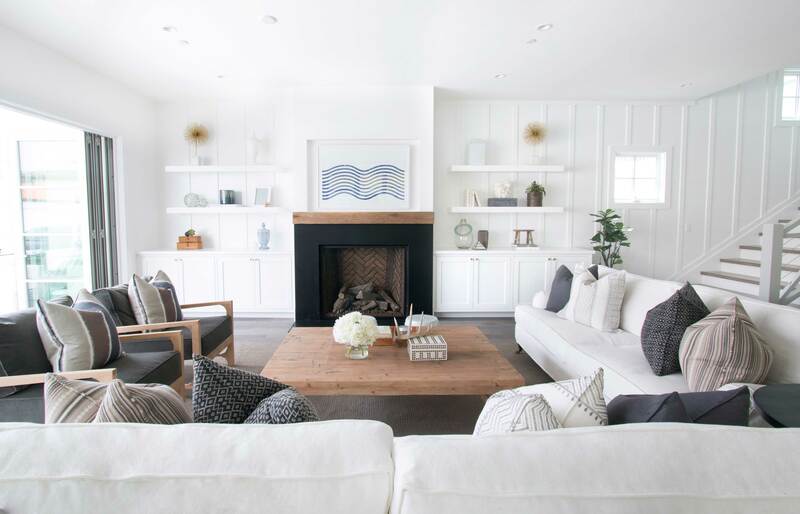 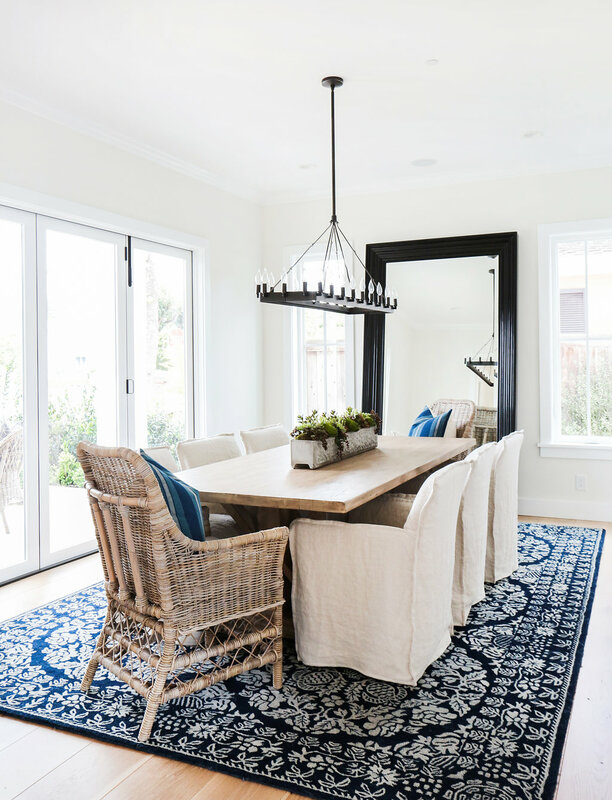 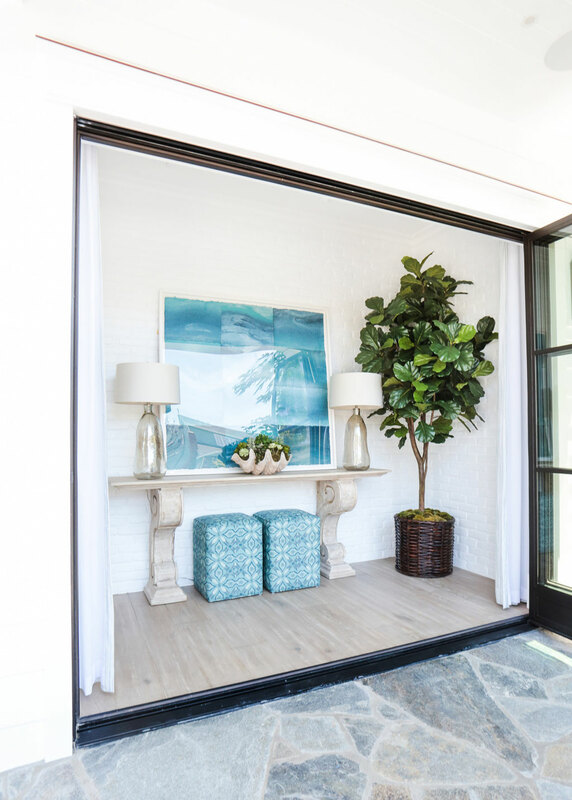 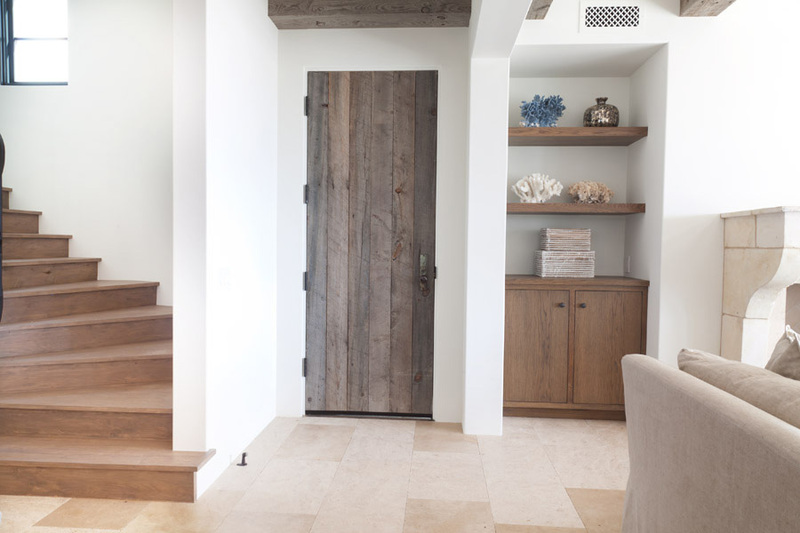 This oceanfront Balboa Peninsula home is a casual, yet clean and sophisticated blend of european aged materials and beautiful tonal fabrics. 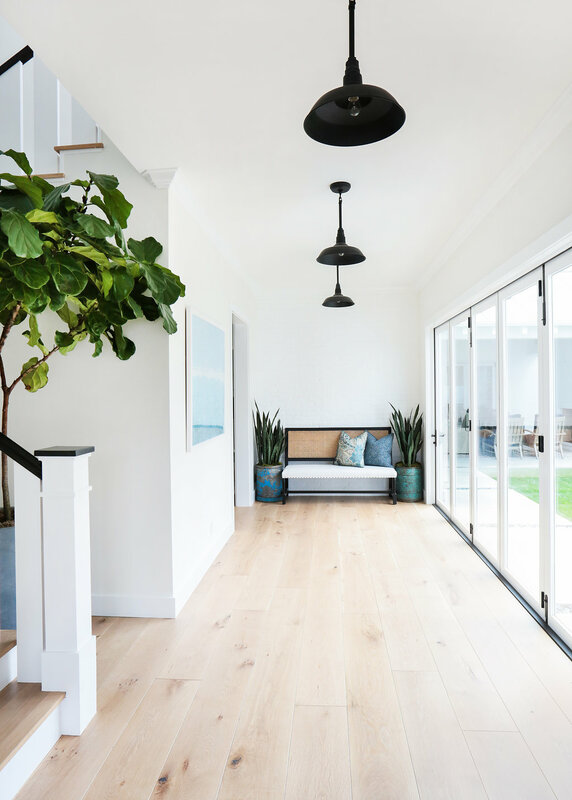 The first floor is an open space leading seamlessly from the interior living, through the iron doors to the loggia, and beyond to the beach sand. 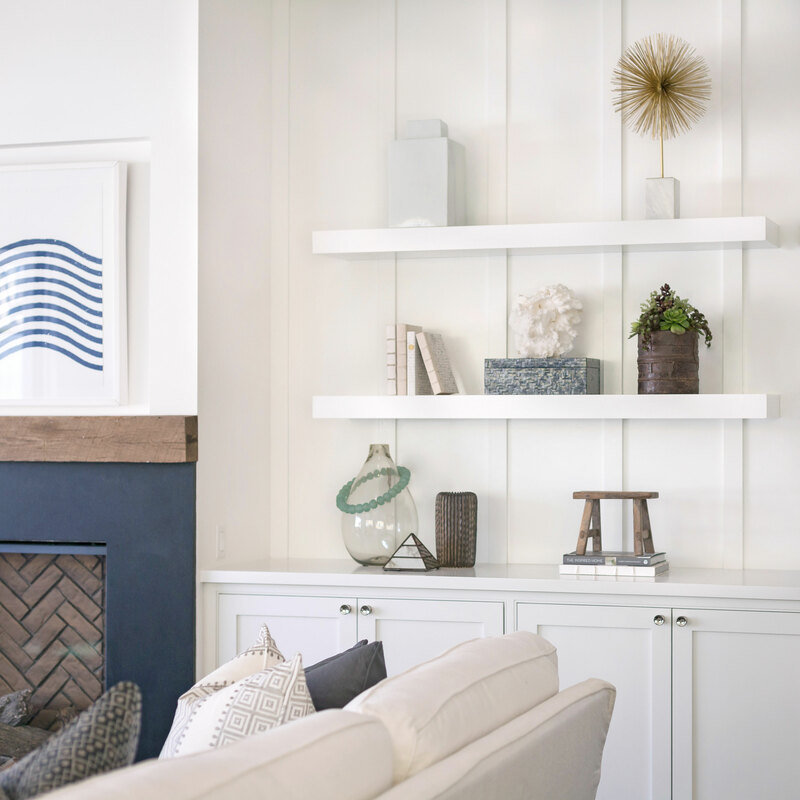 Darker blues and charcoal add a bold note, while the antique Italian limestone fireplaces and white oak cabinetry contribute to the layered textures and tones of the watery scheme. 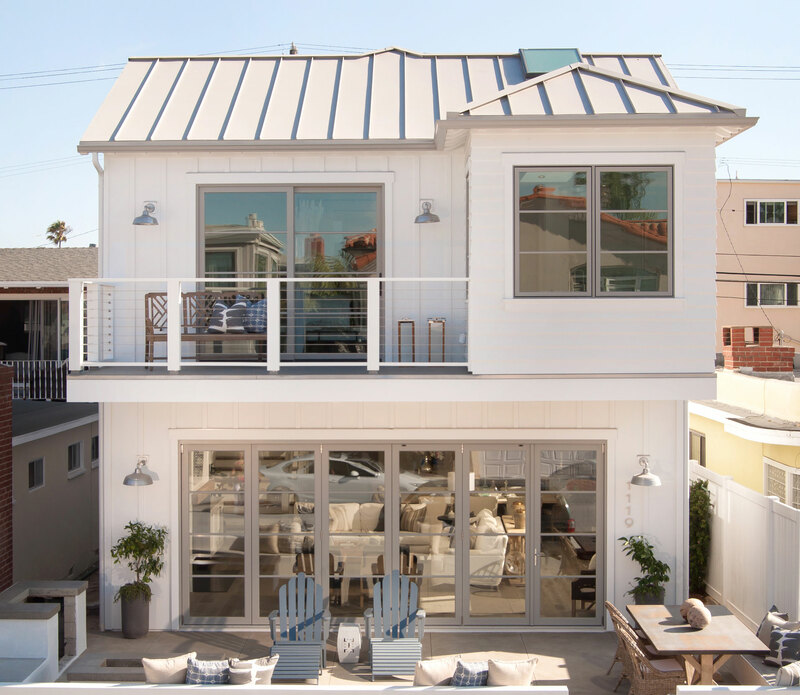 The ocean views from the full length master bedroom balcony and roof top deck make this home a true beach retreat. 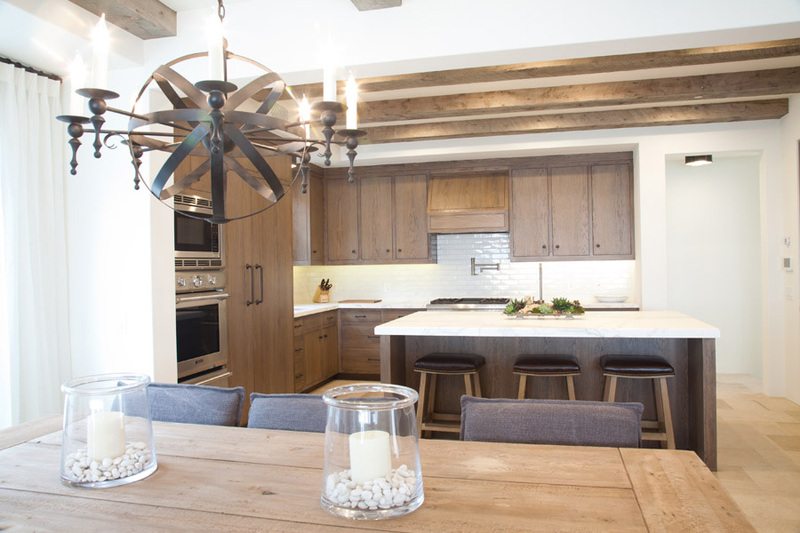 Custom home build by the talented Graystone Custom Builders!